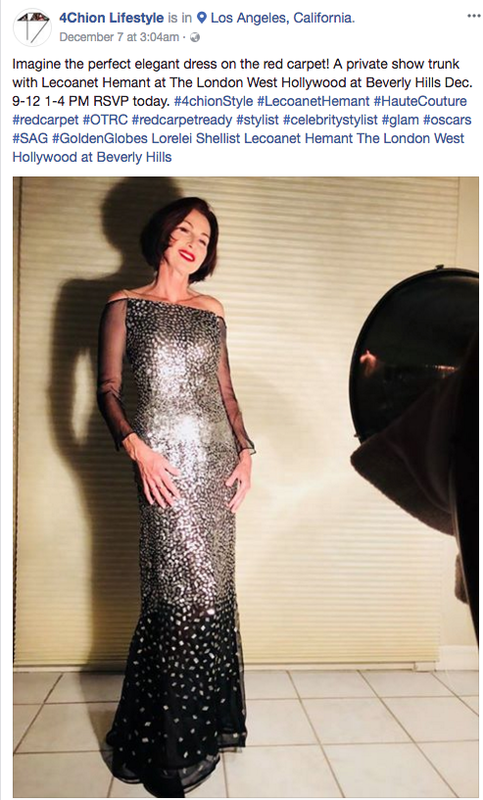 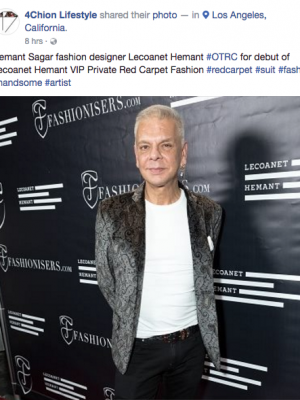 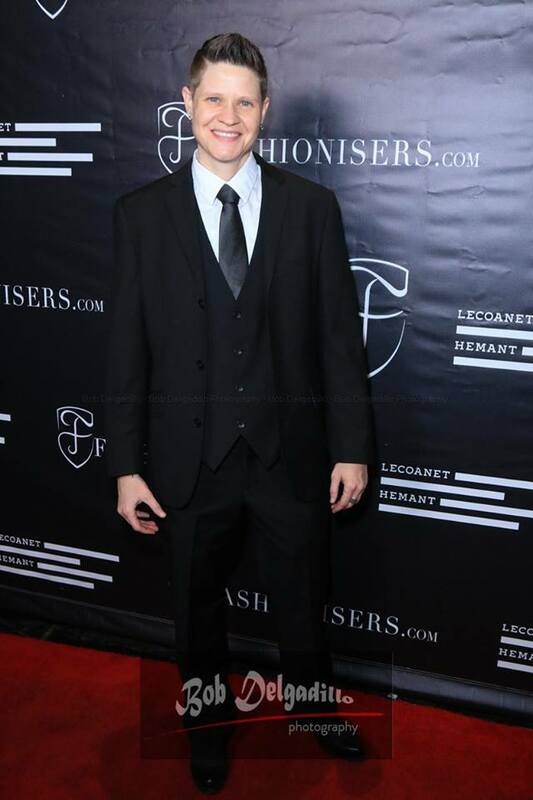 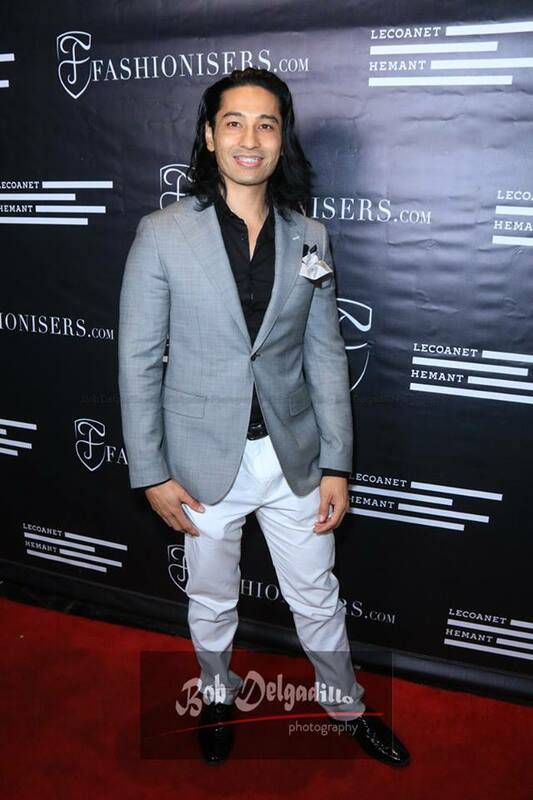 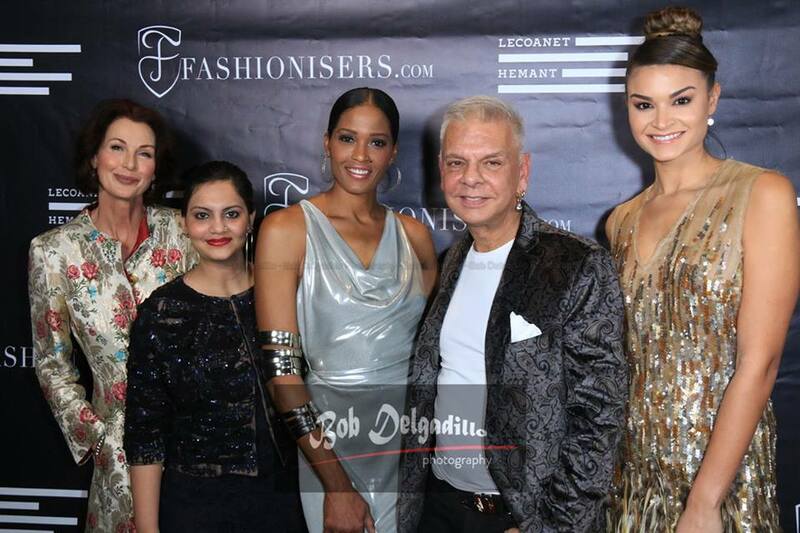 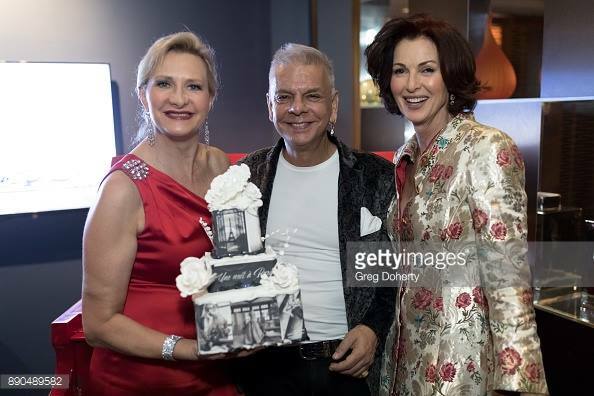 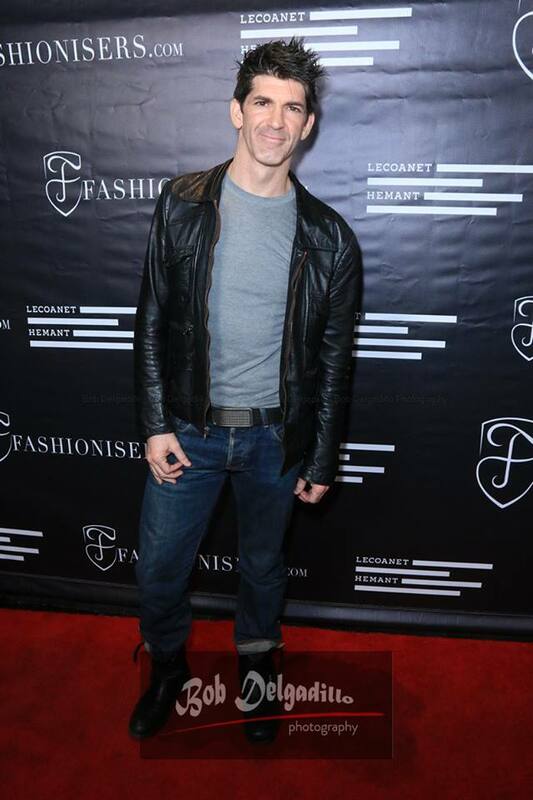 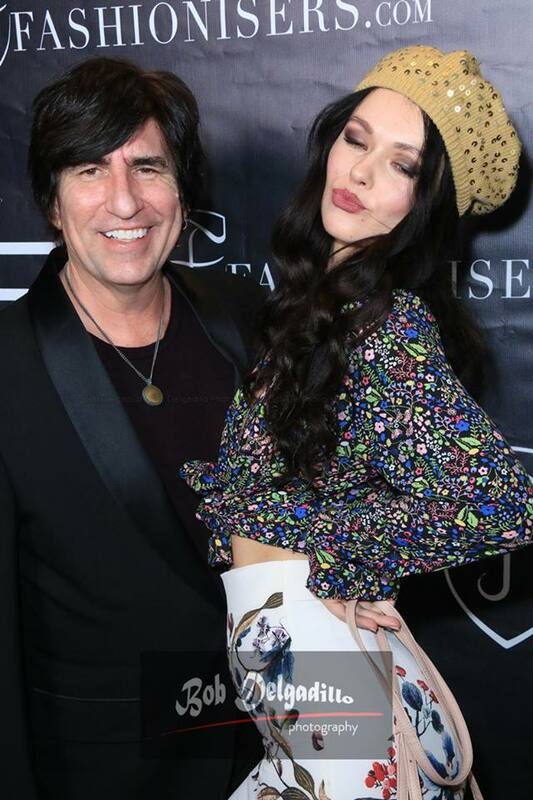 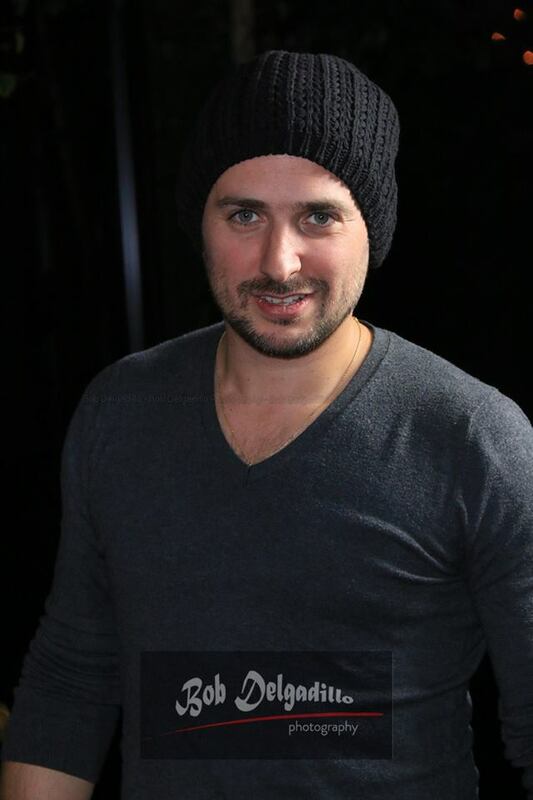 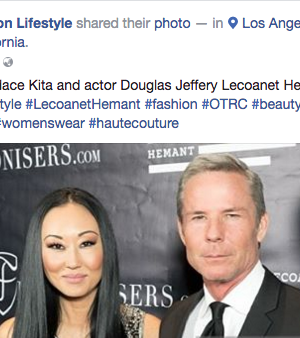 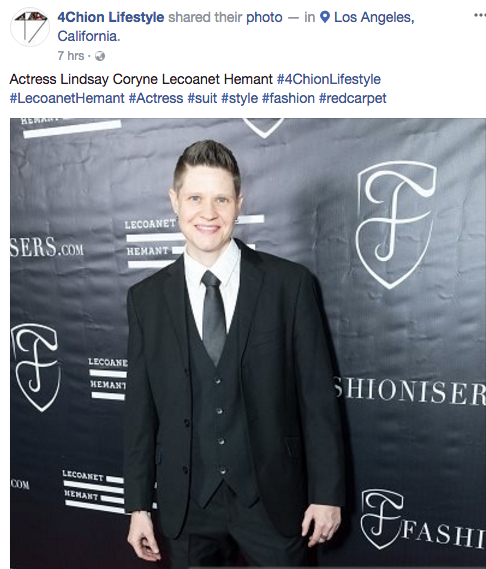 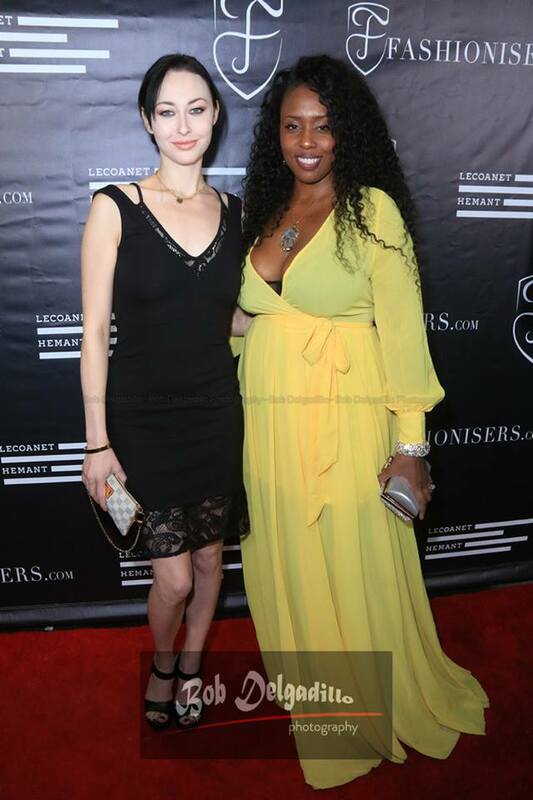 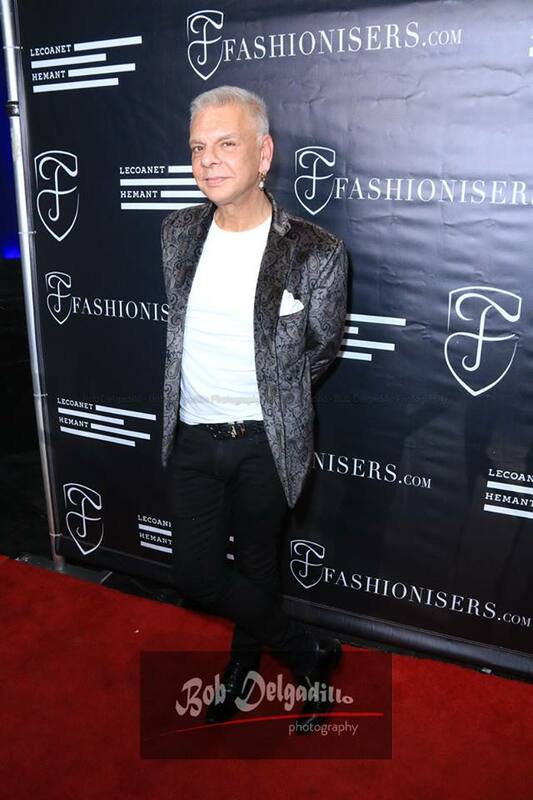 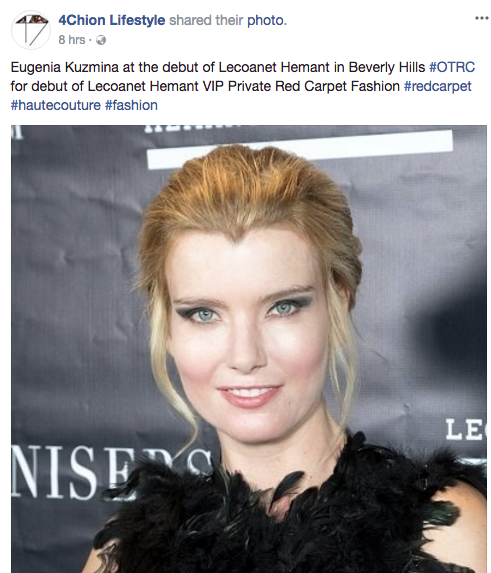 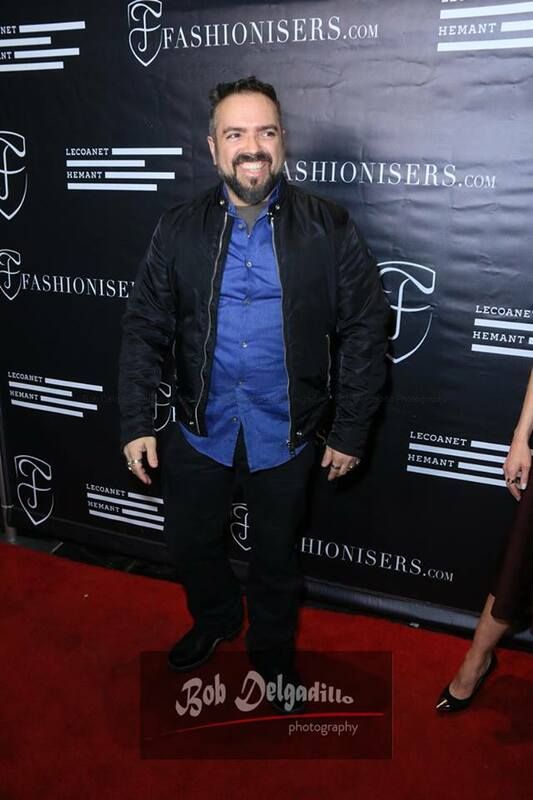 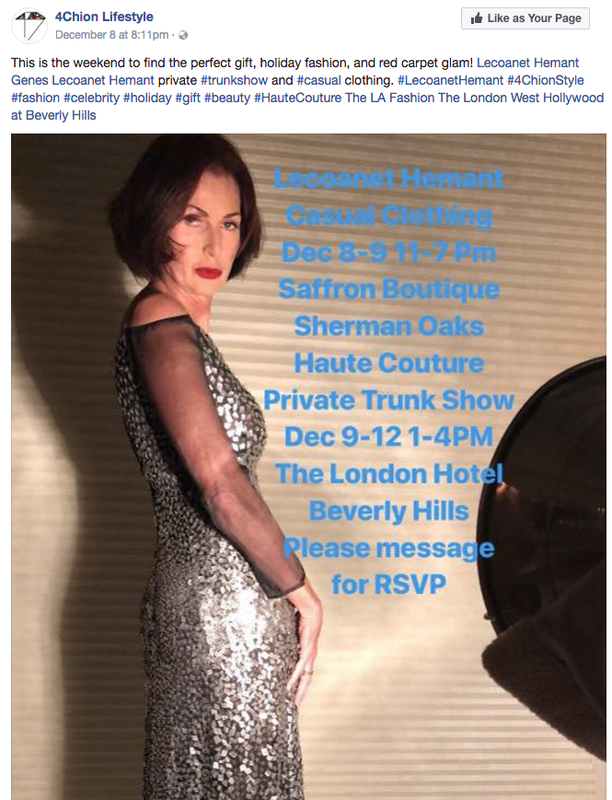 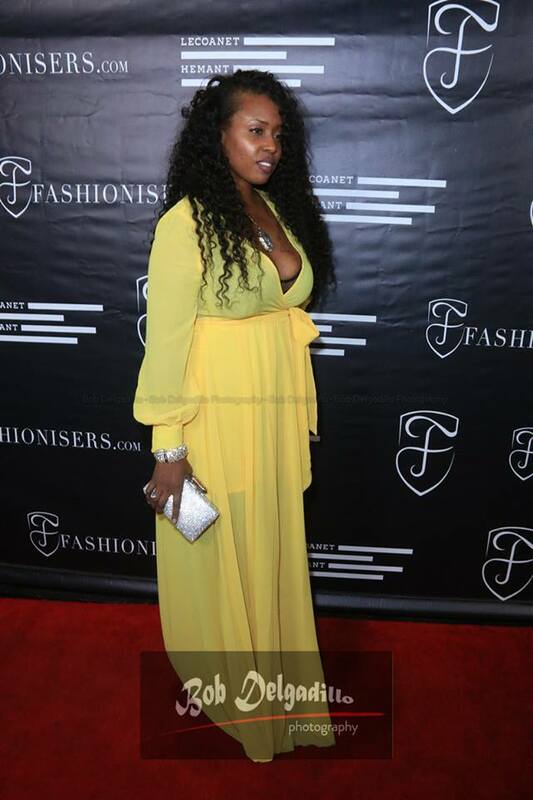 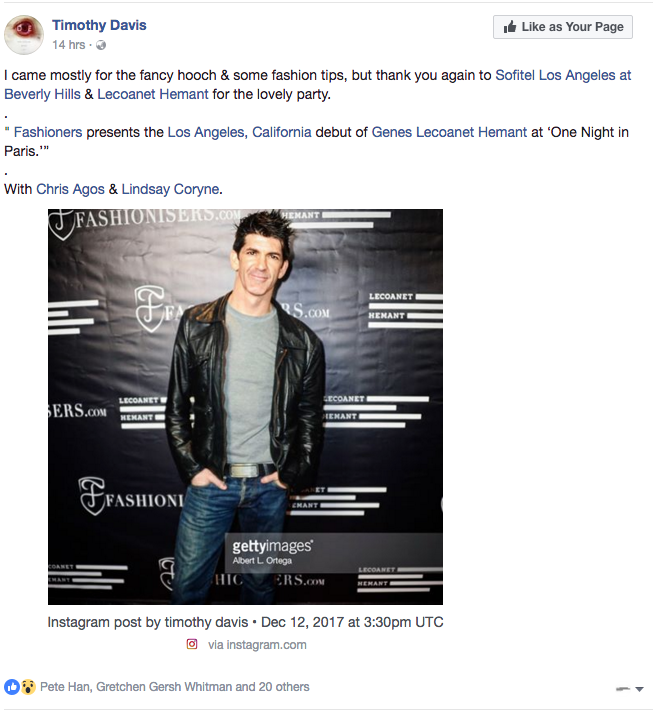 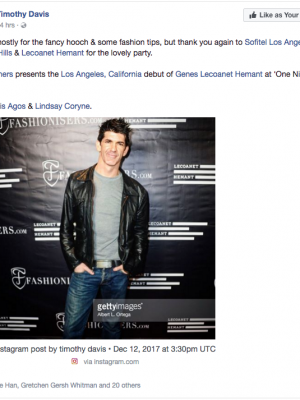 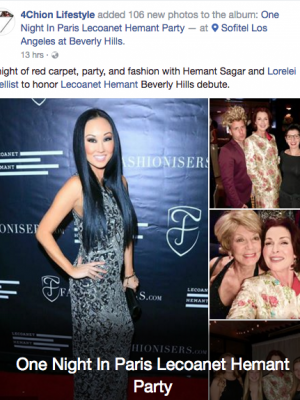 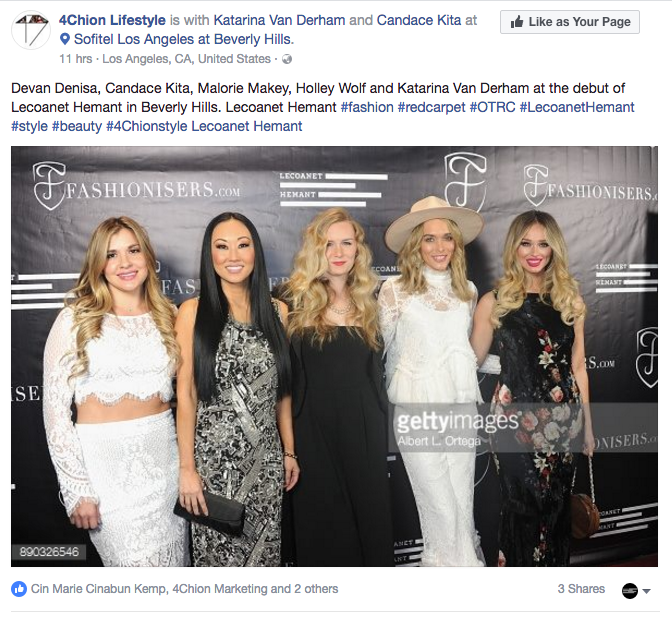 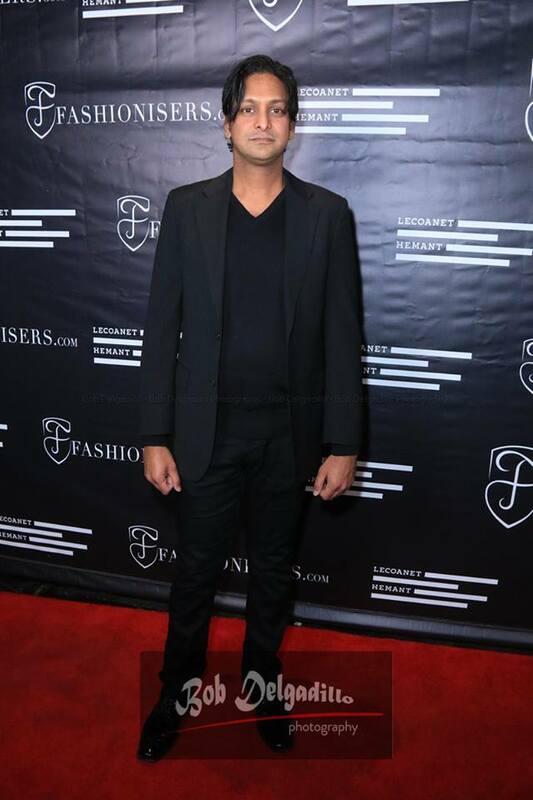 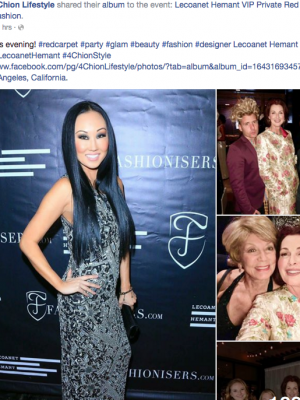 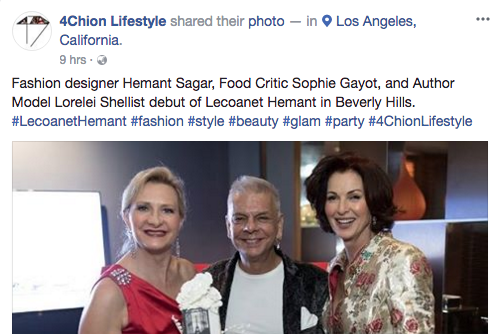 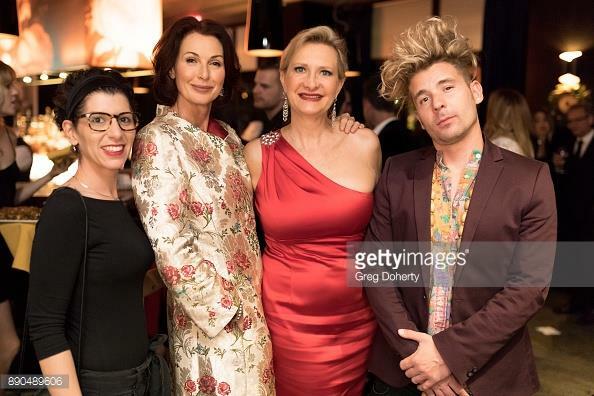 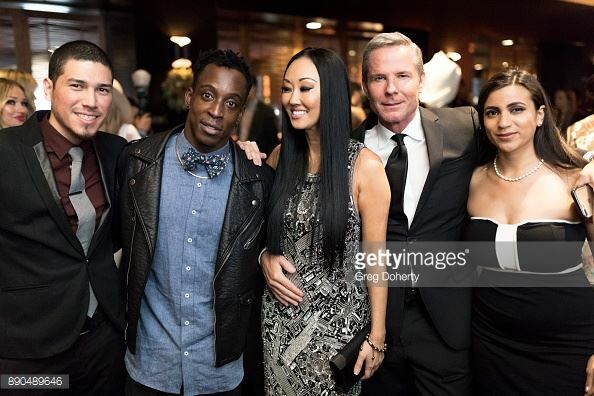 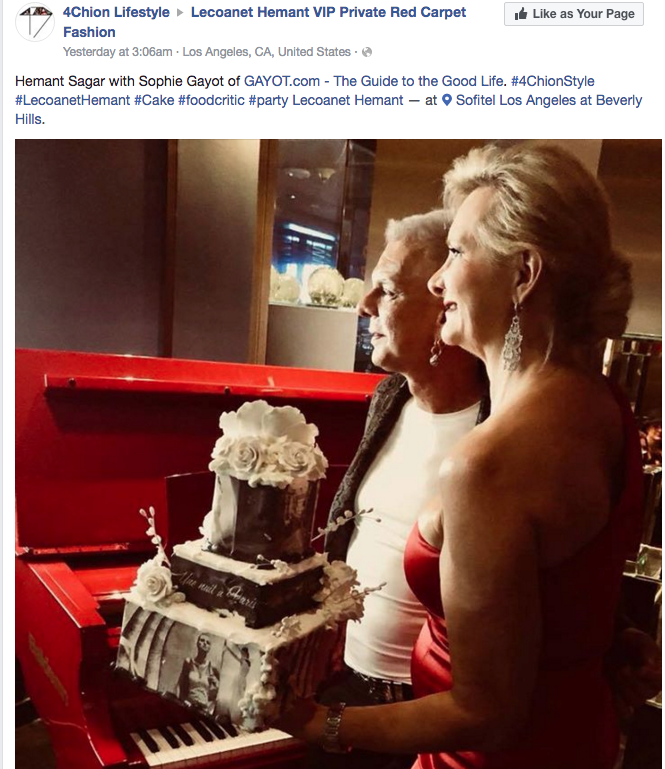 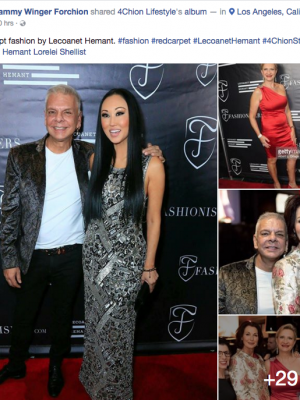 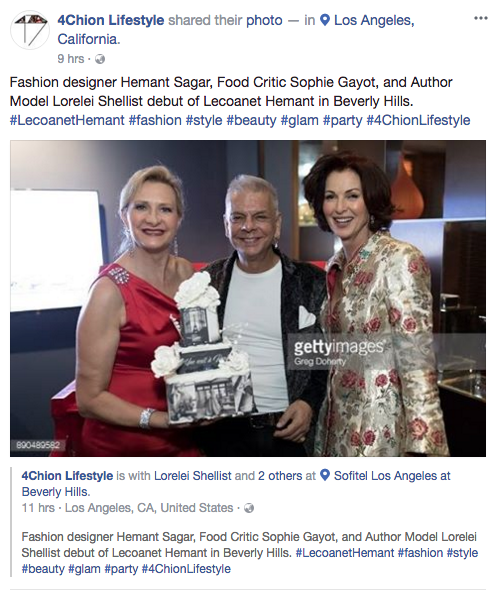 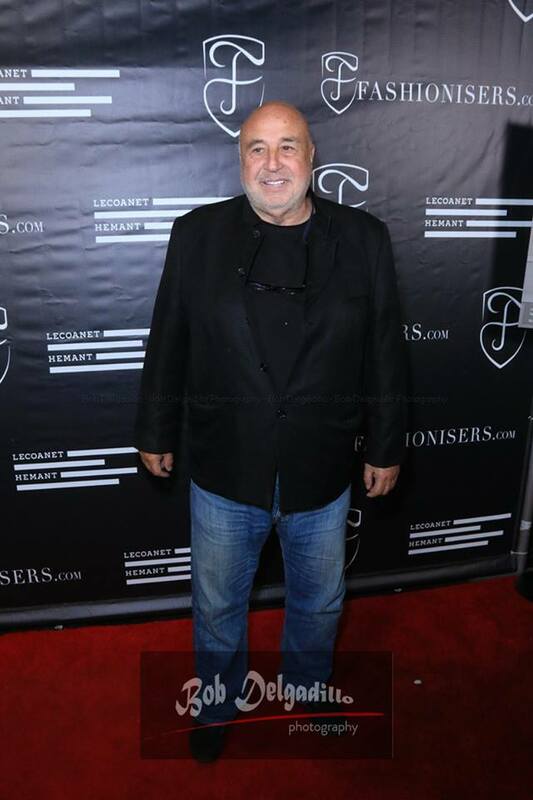 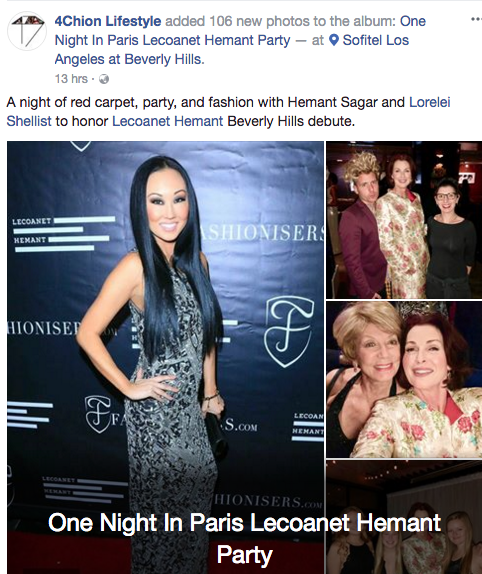 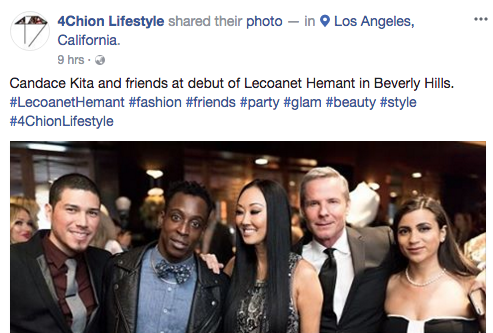 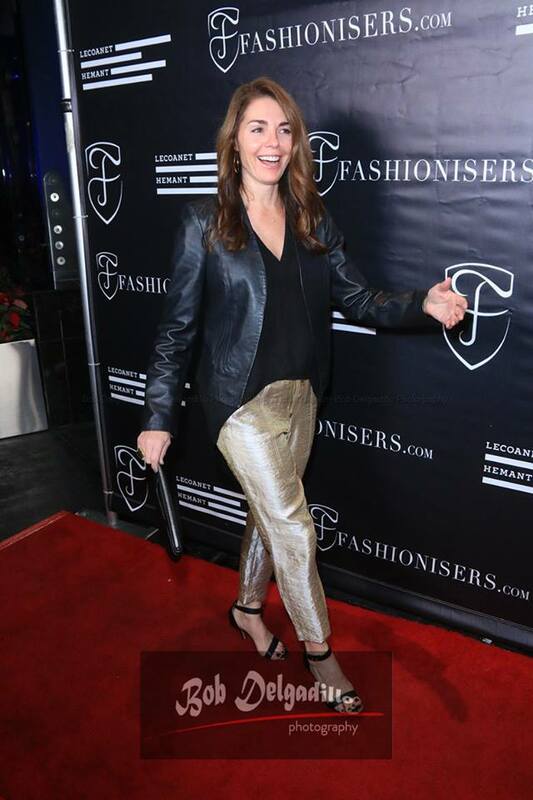 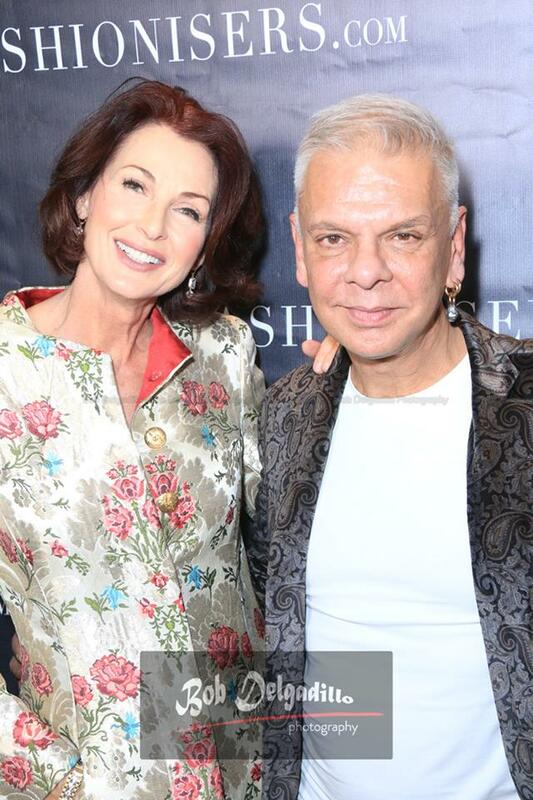 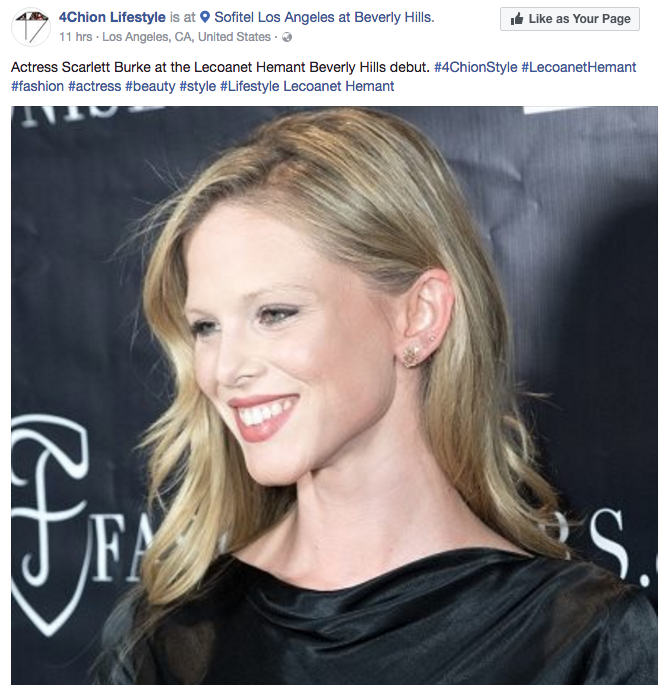 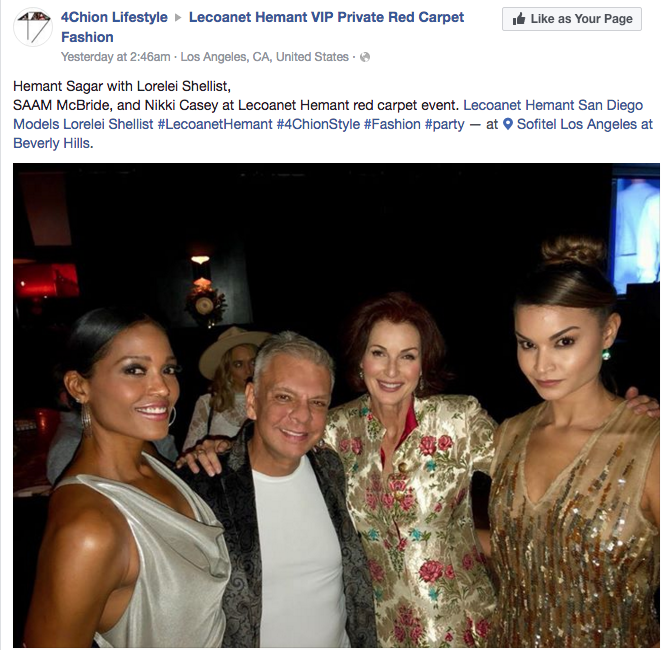 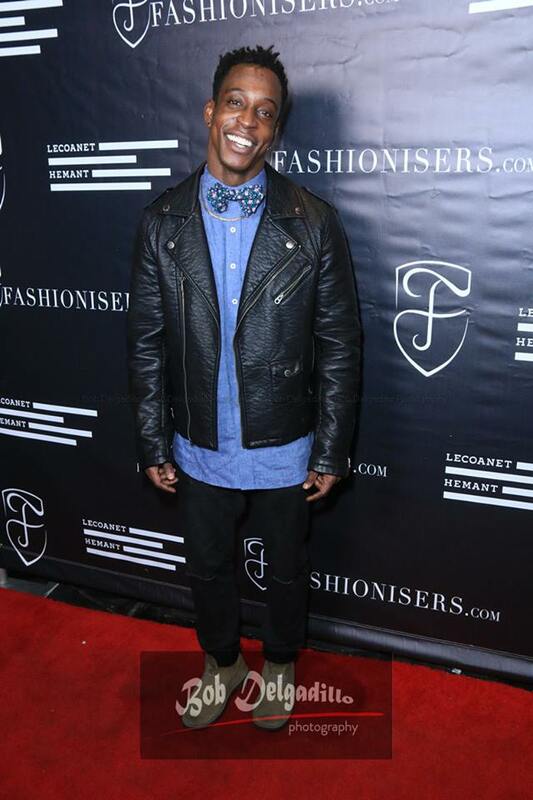 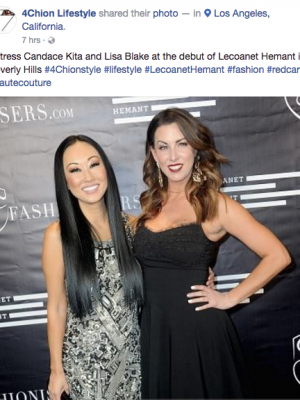 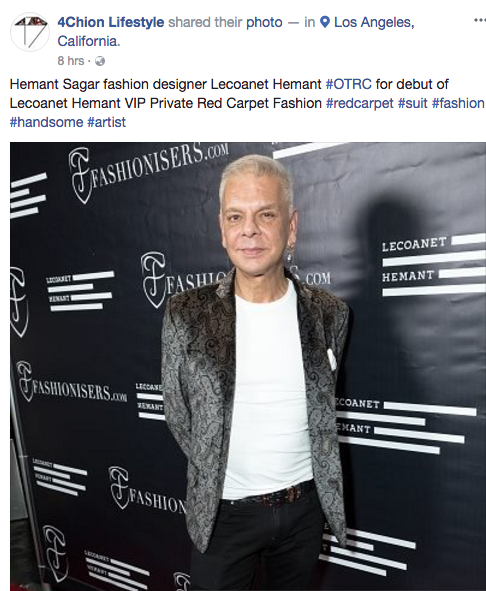 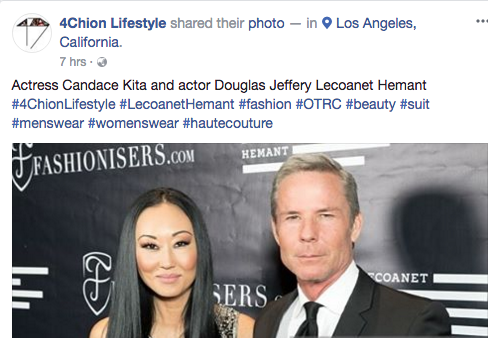 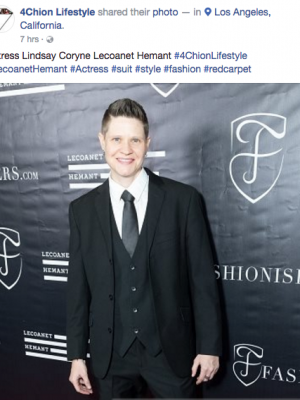 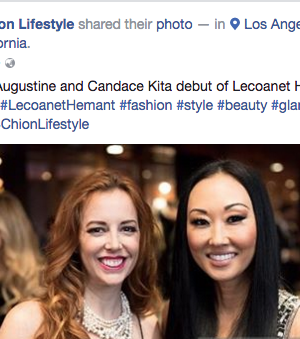 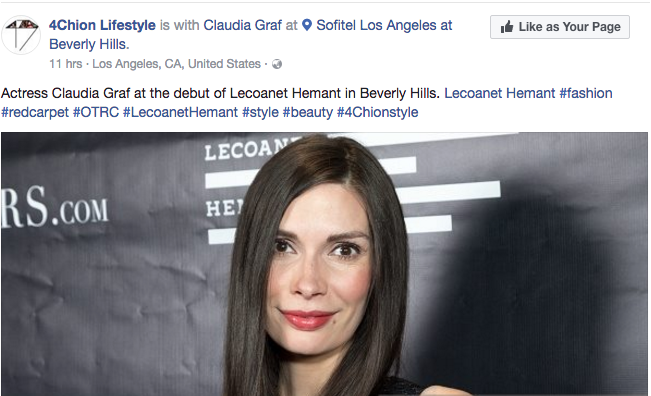 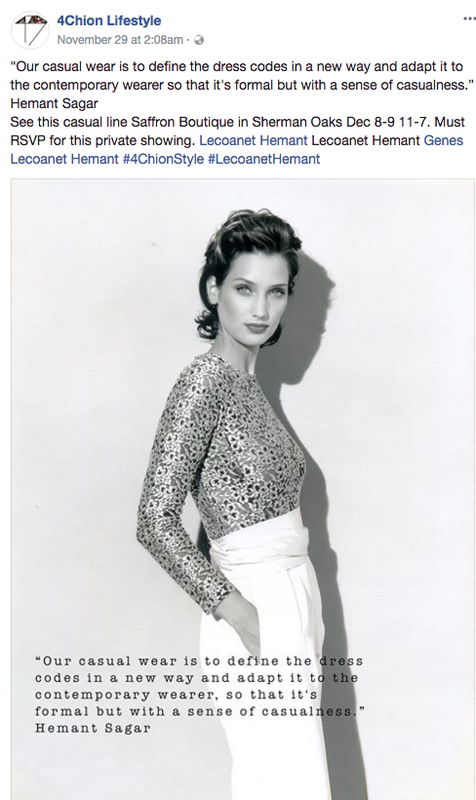 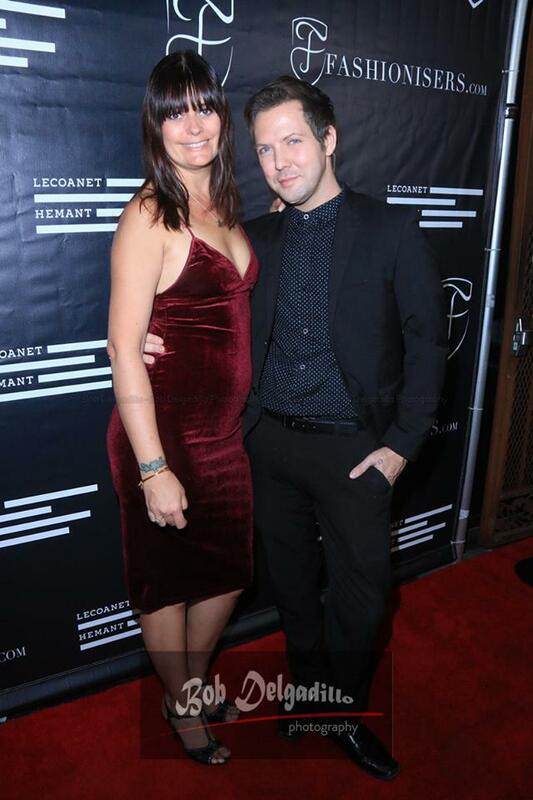 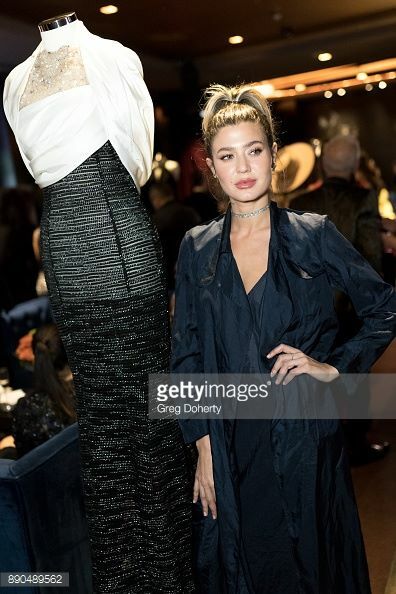 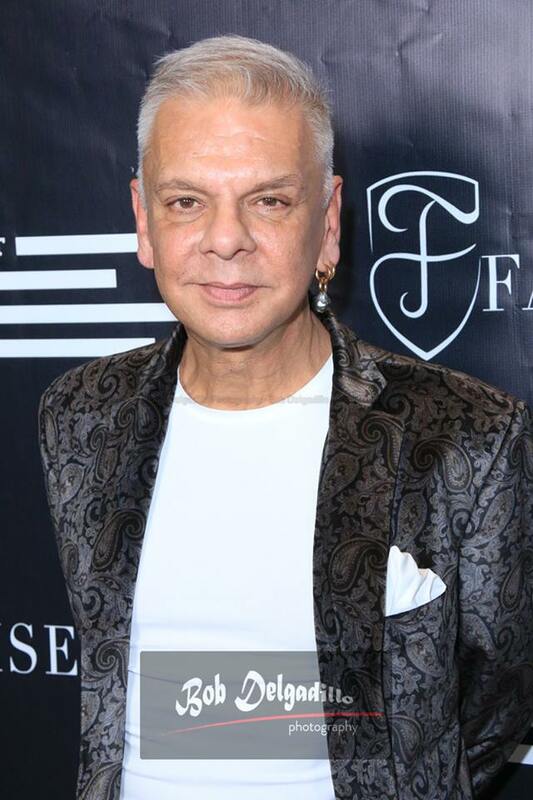 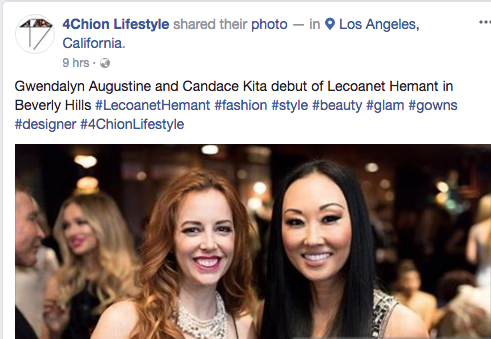 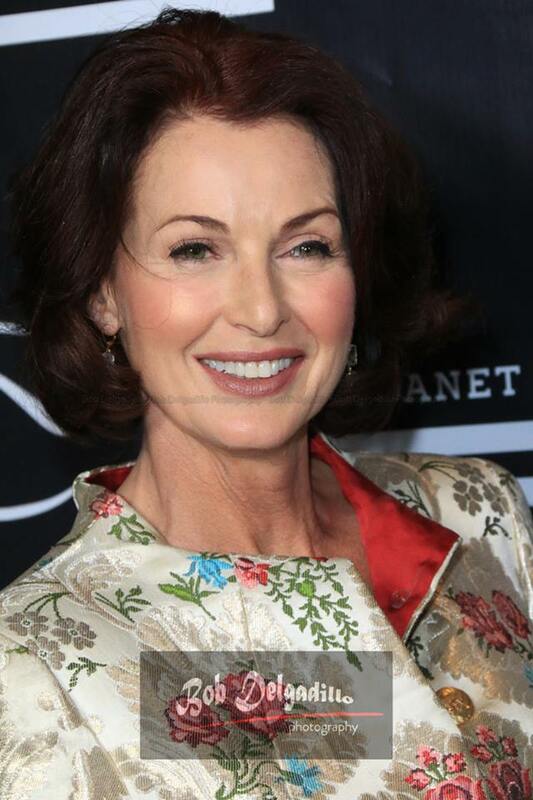 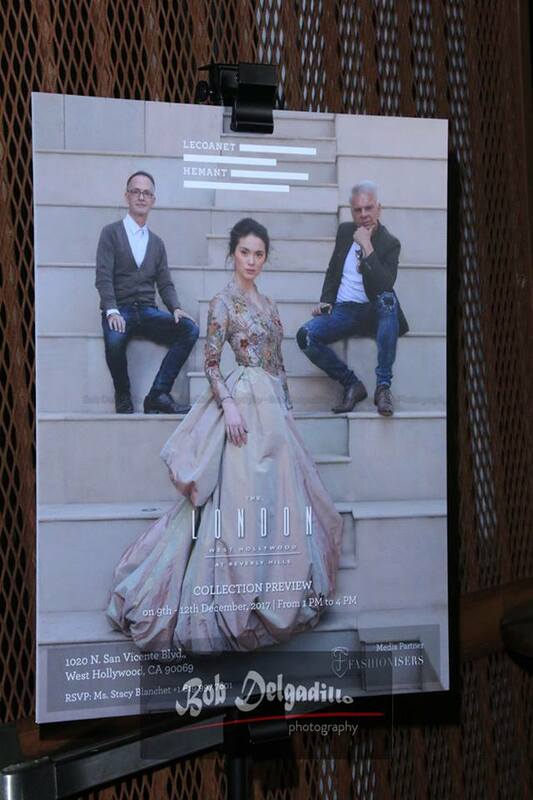 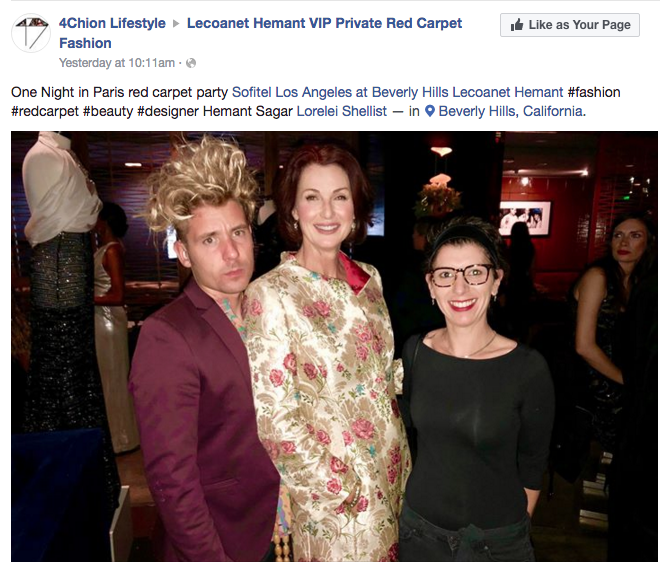 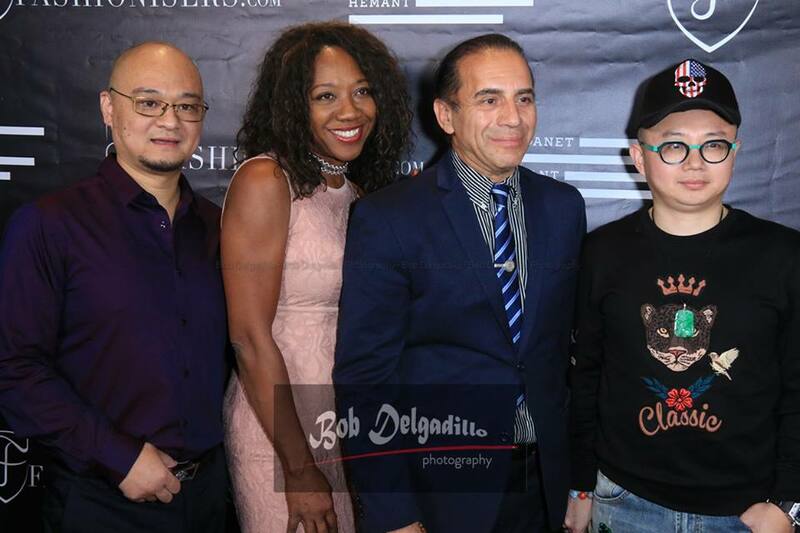 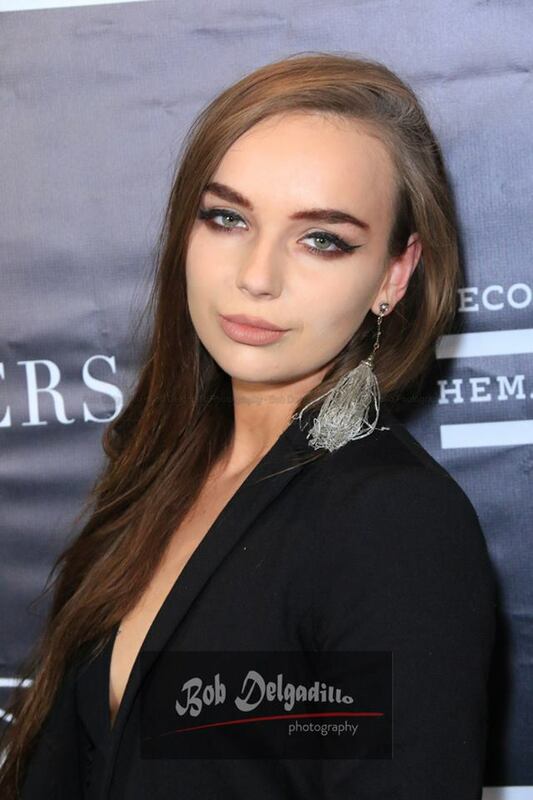 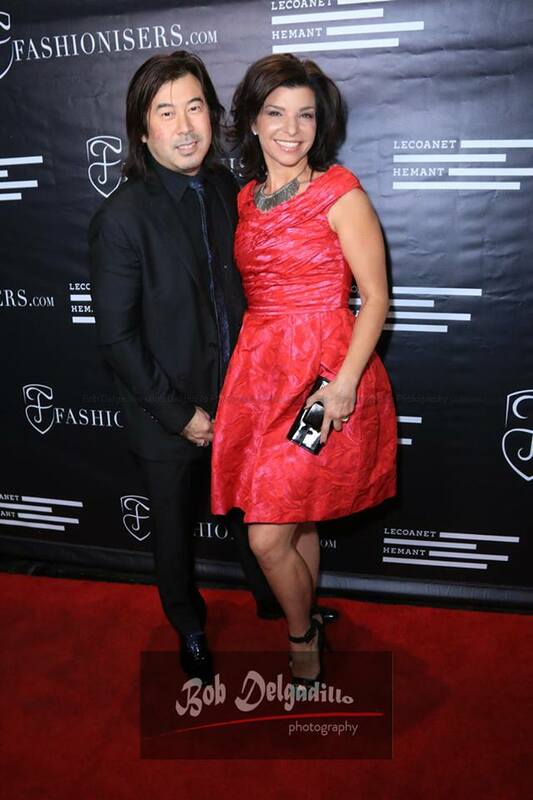 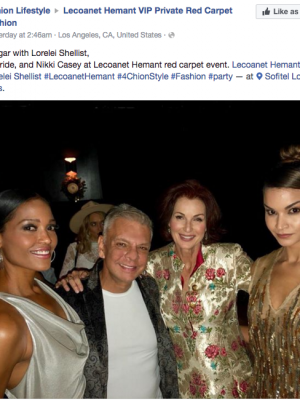 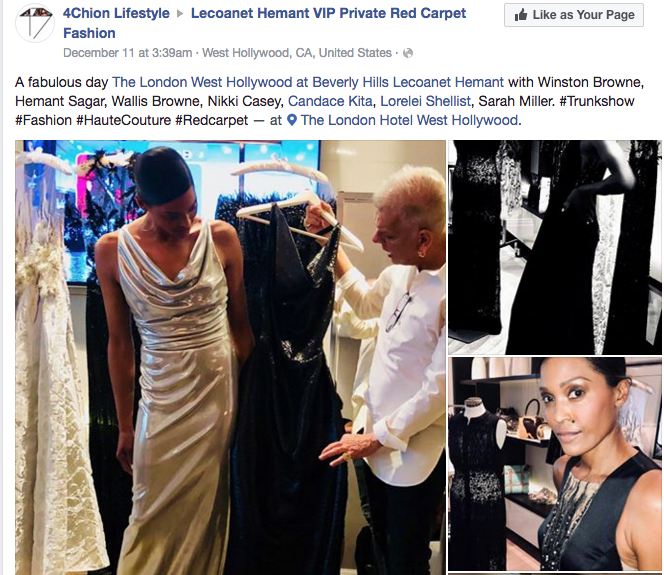 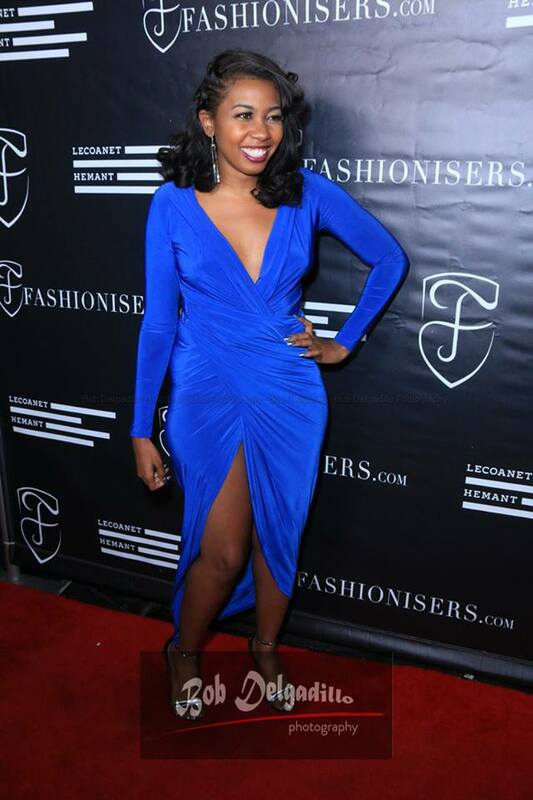 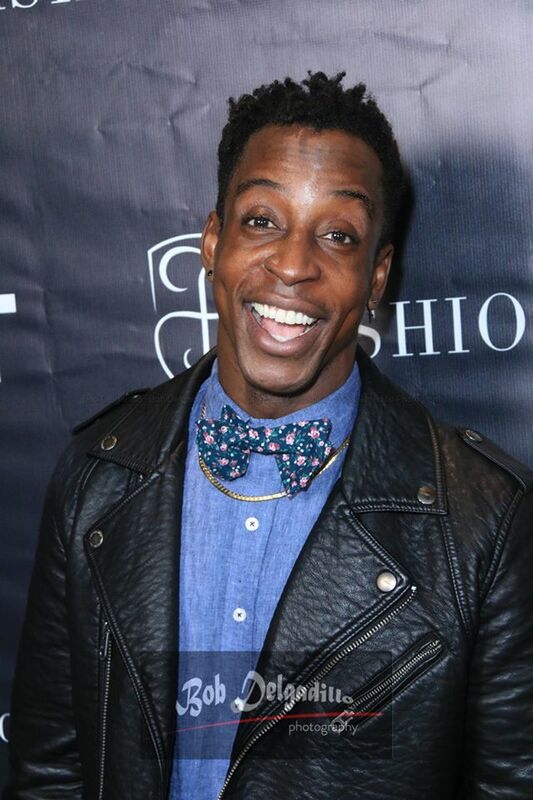 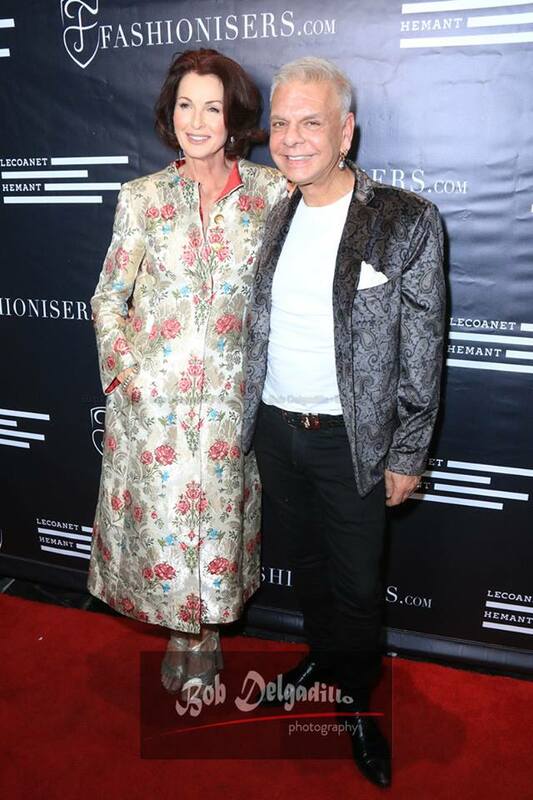 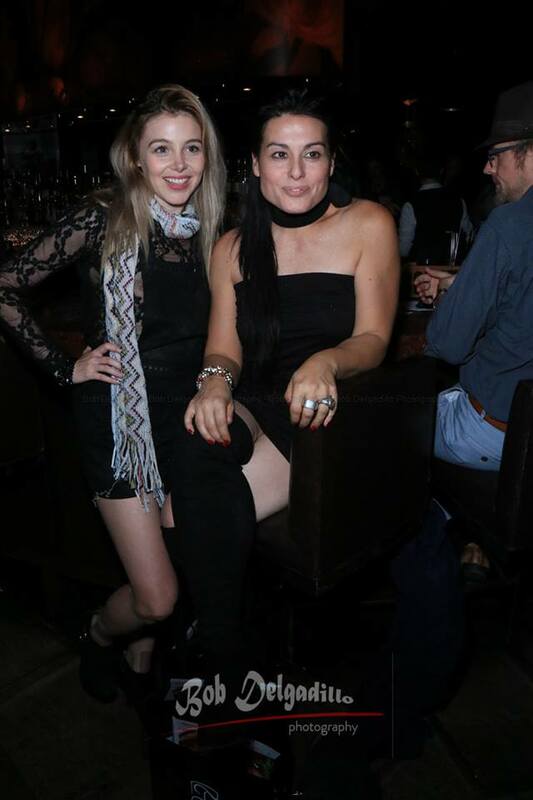 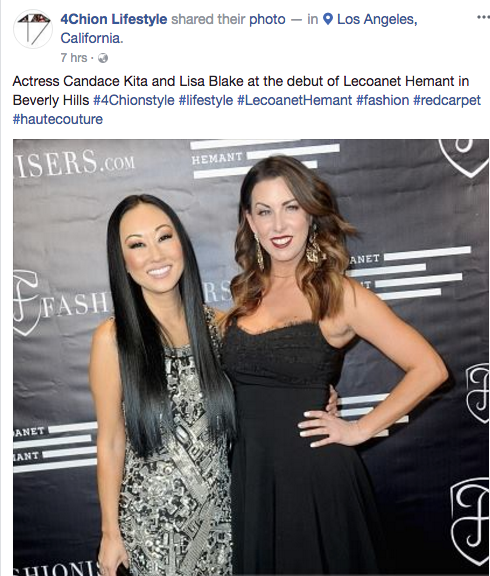 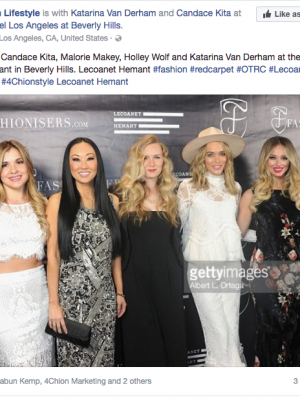 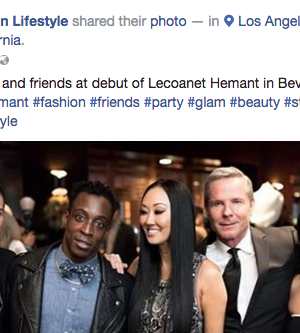 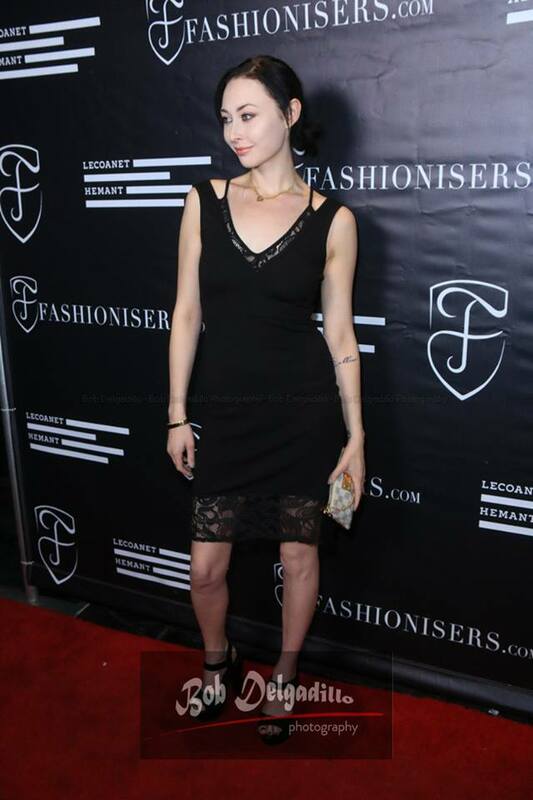 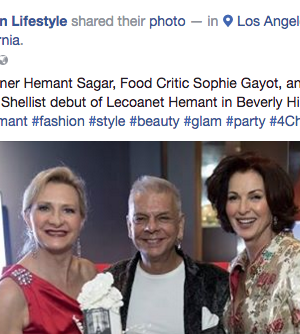 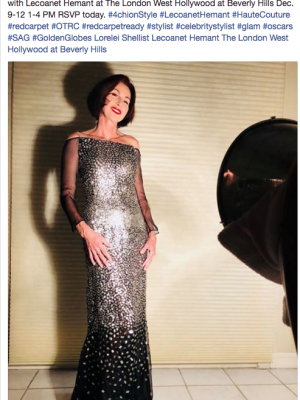 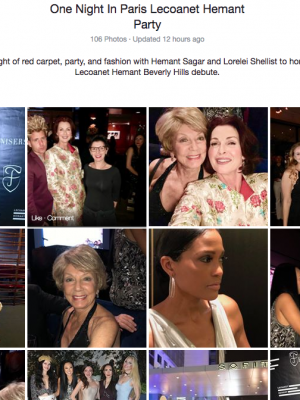 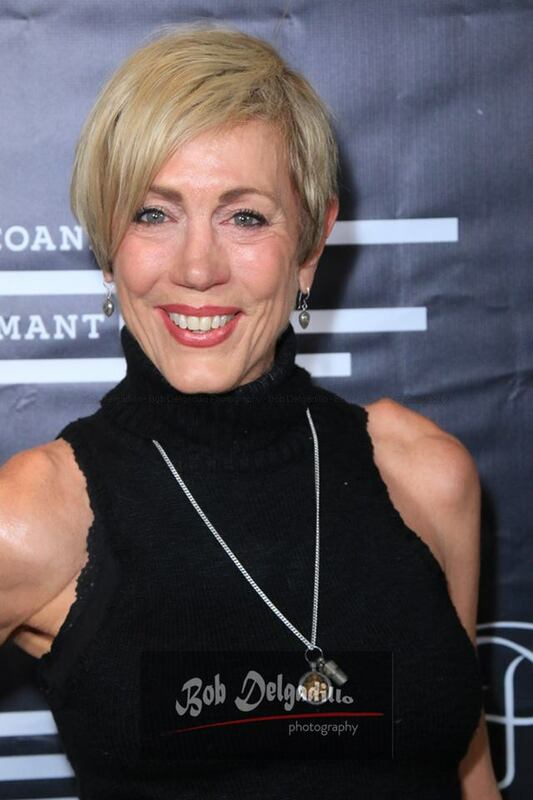 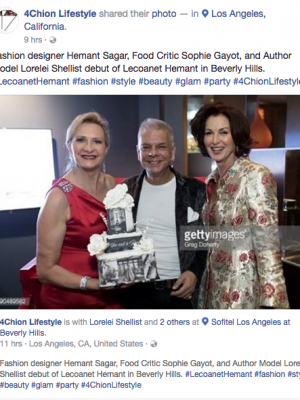 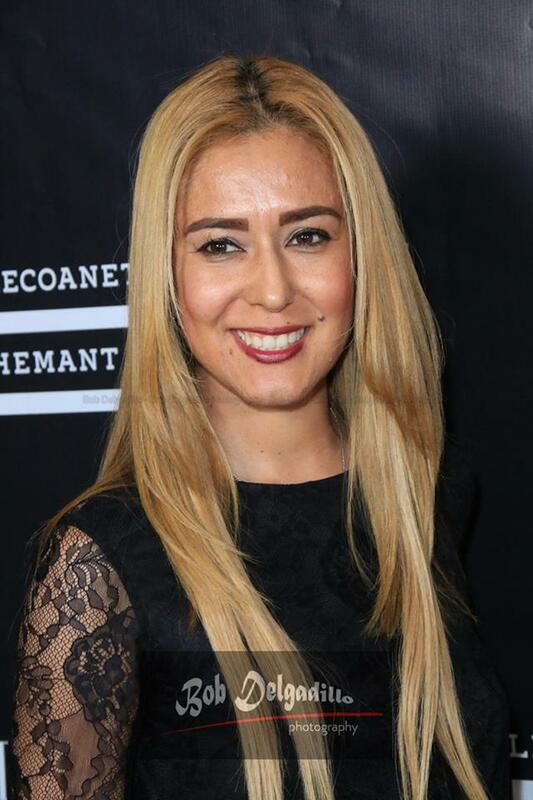 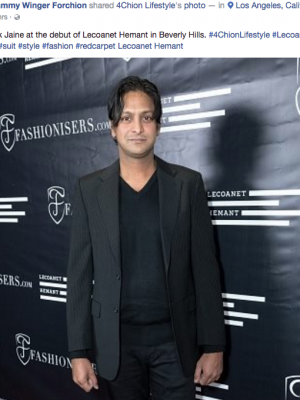 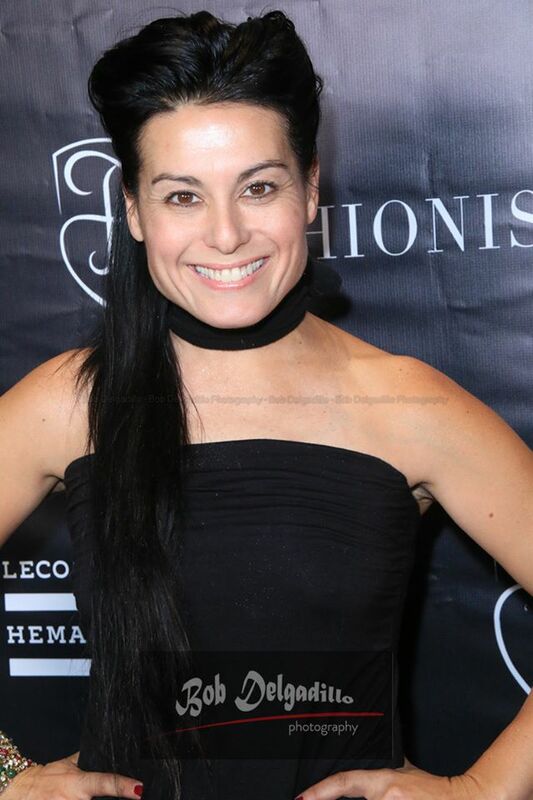 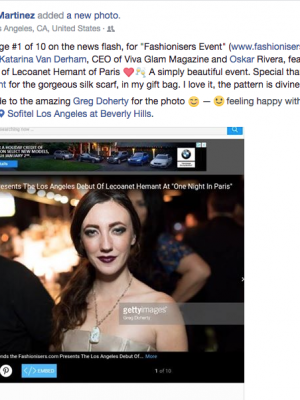 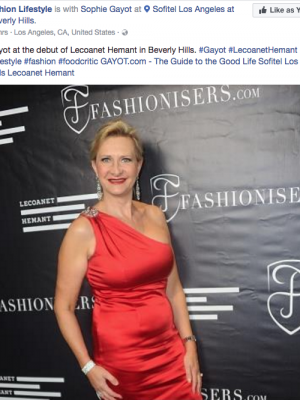 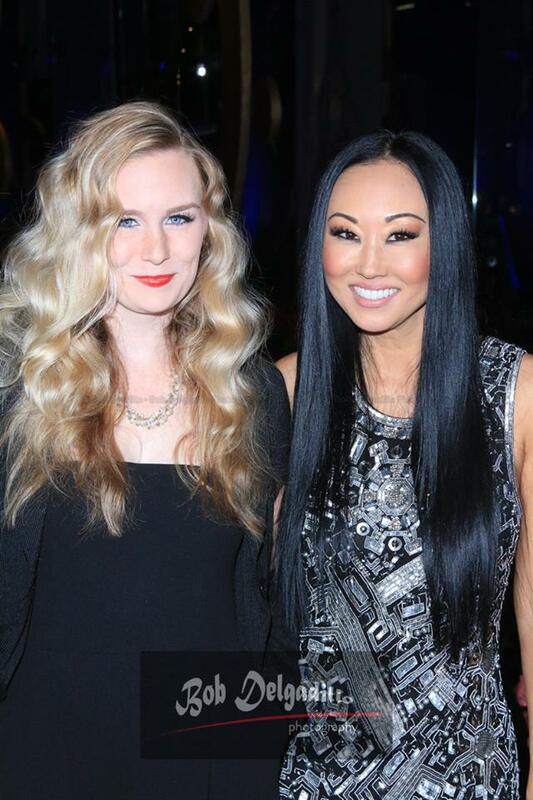 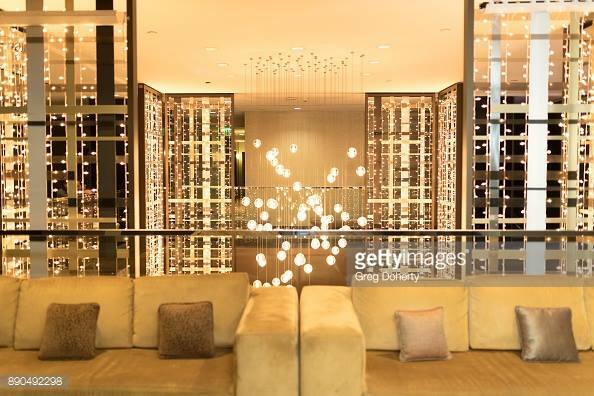 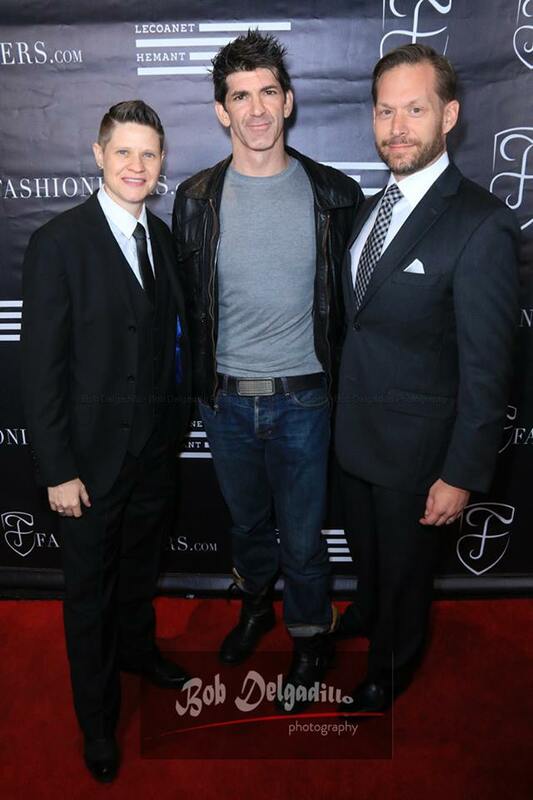 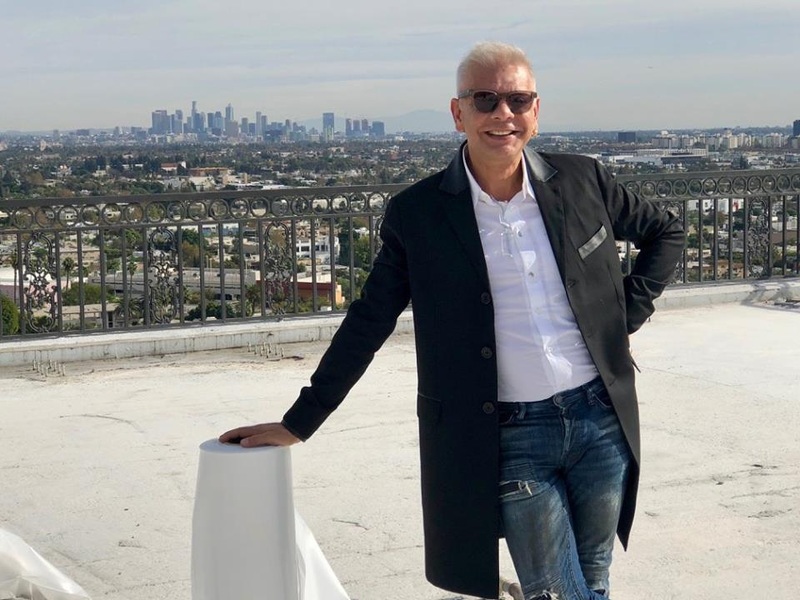 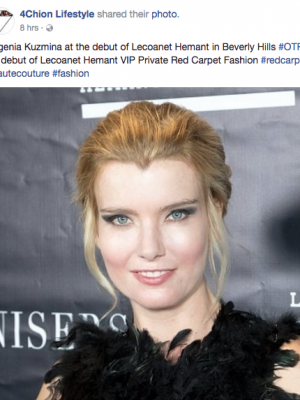 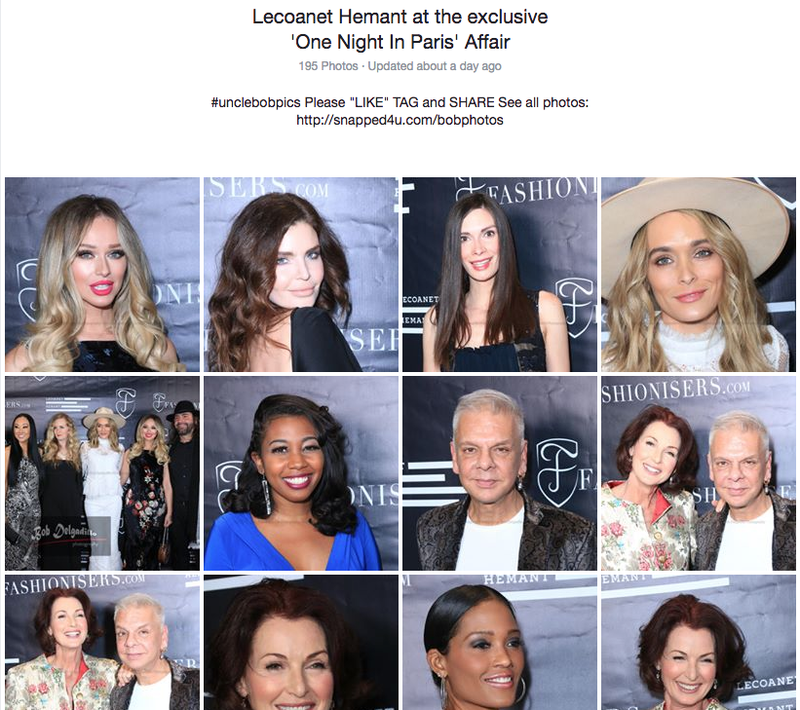 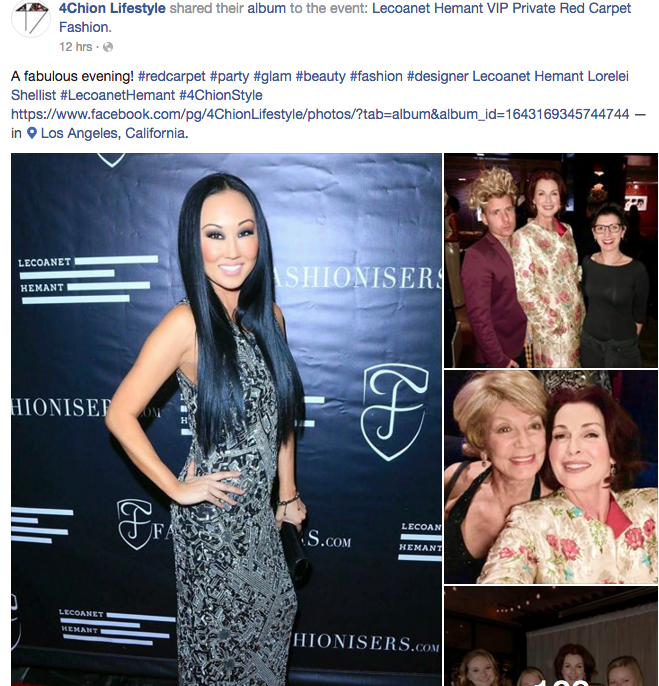 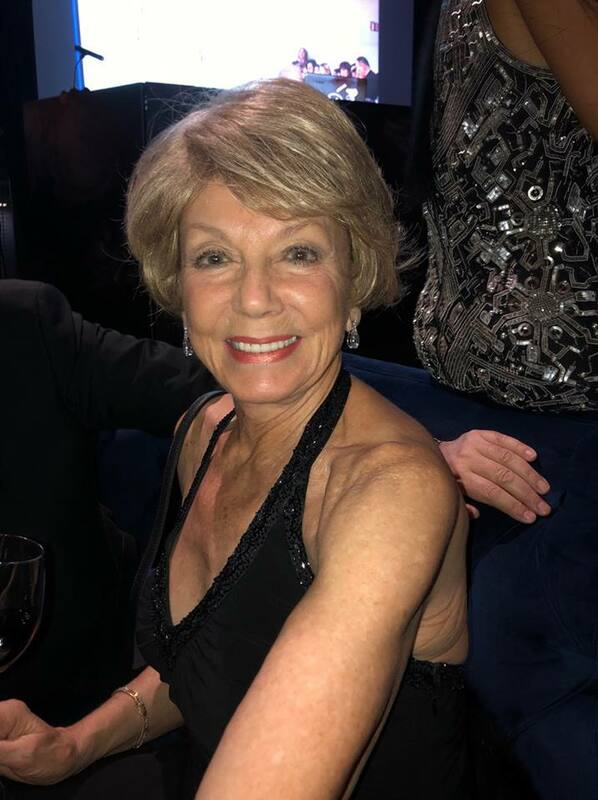 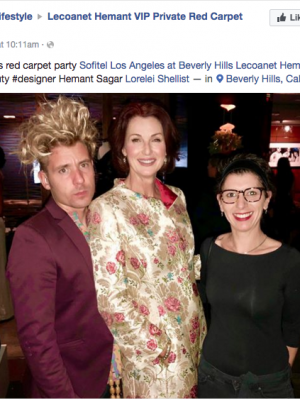 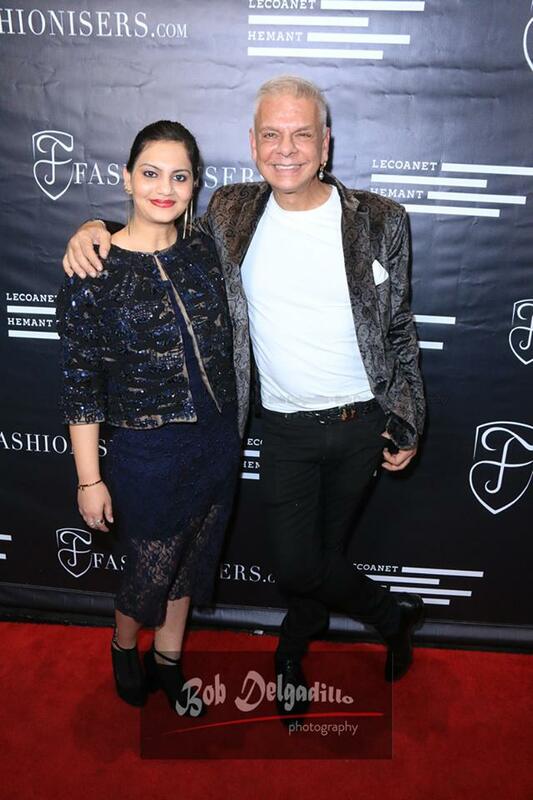 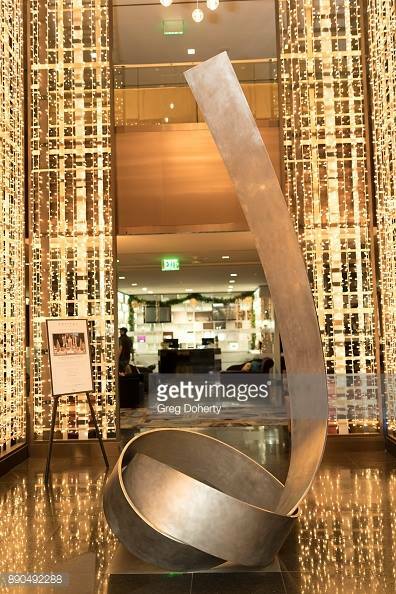 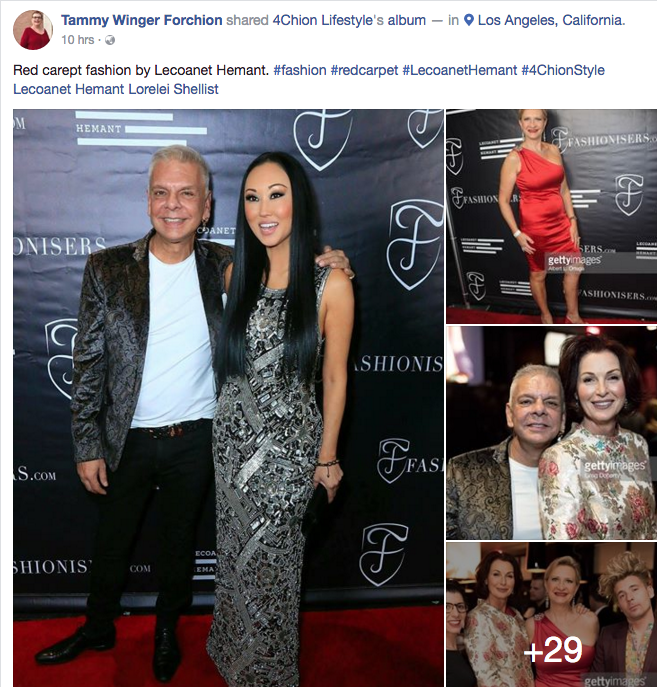 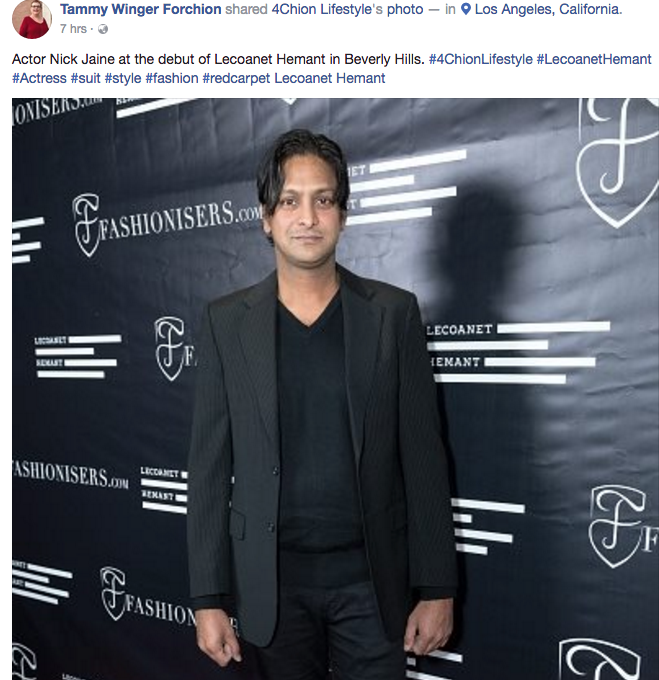 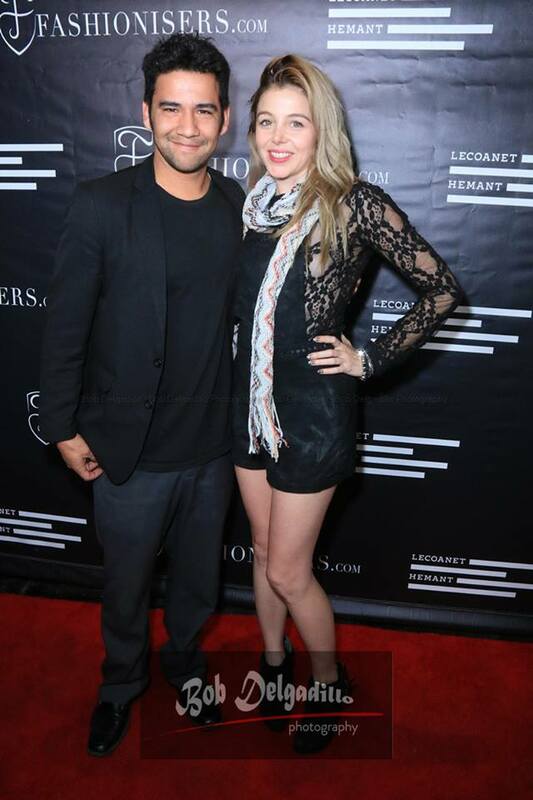 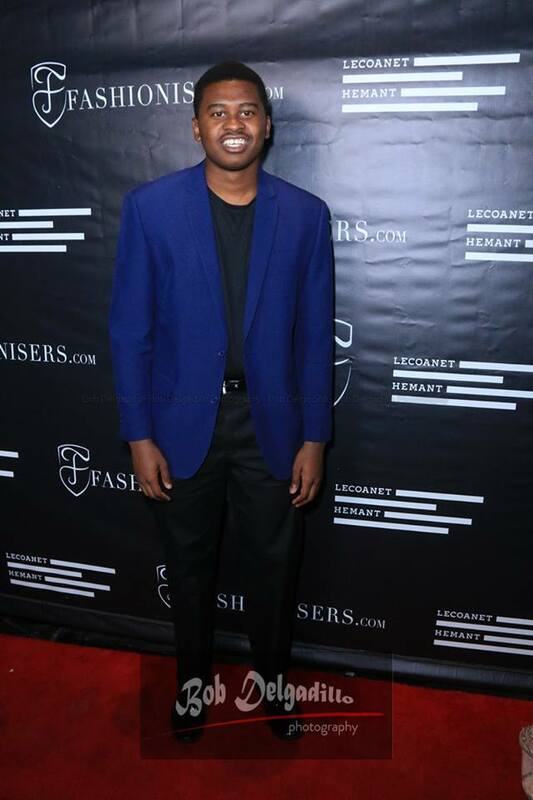 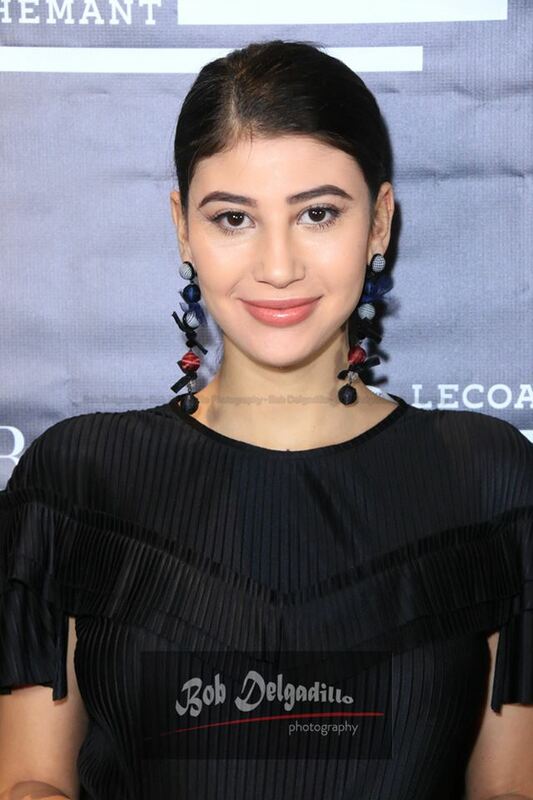 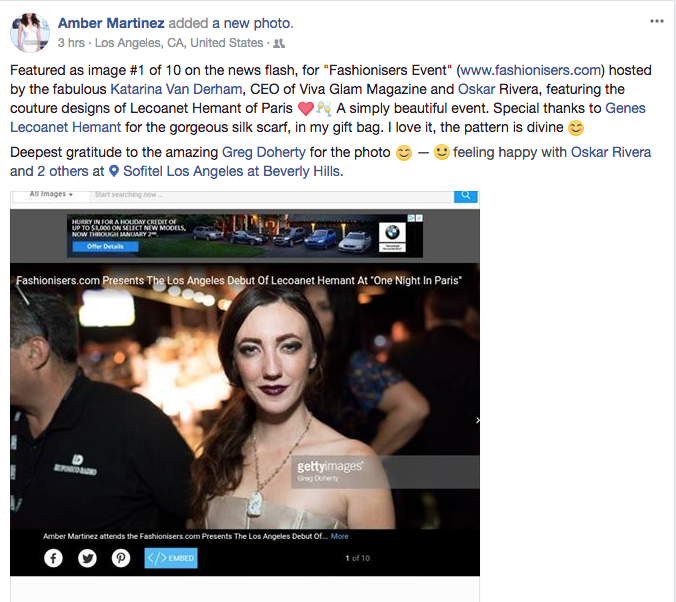 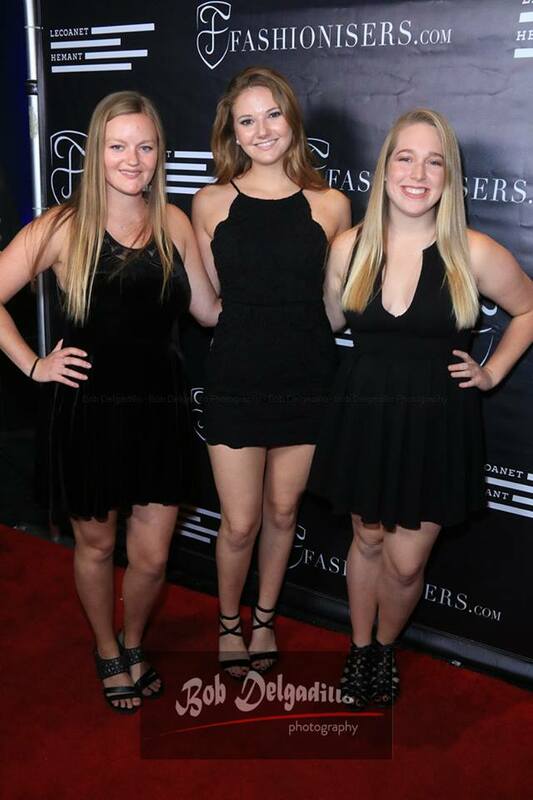 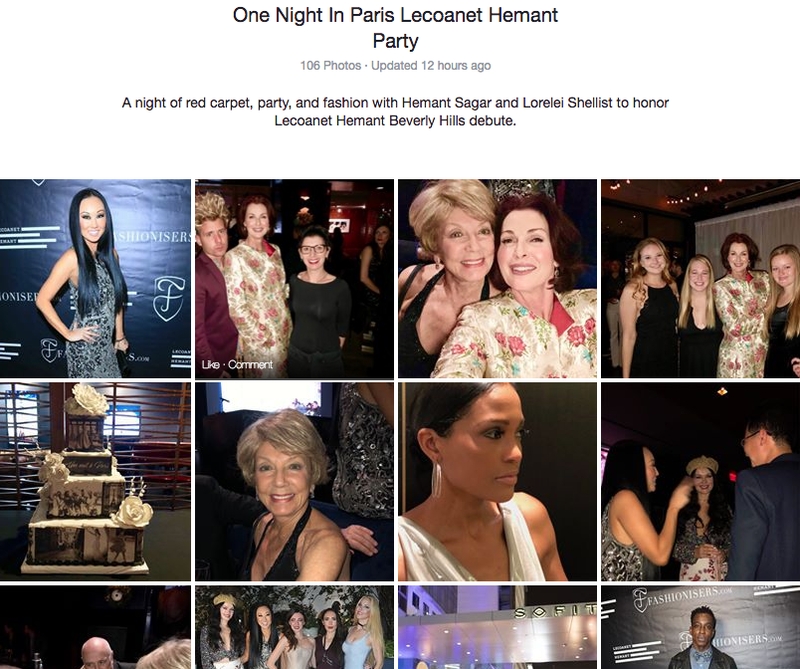 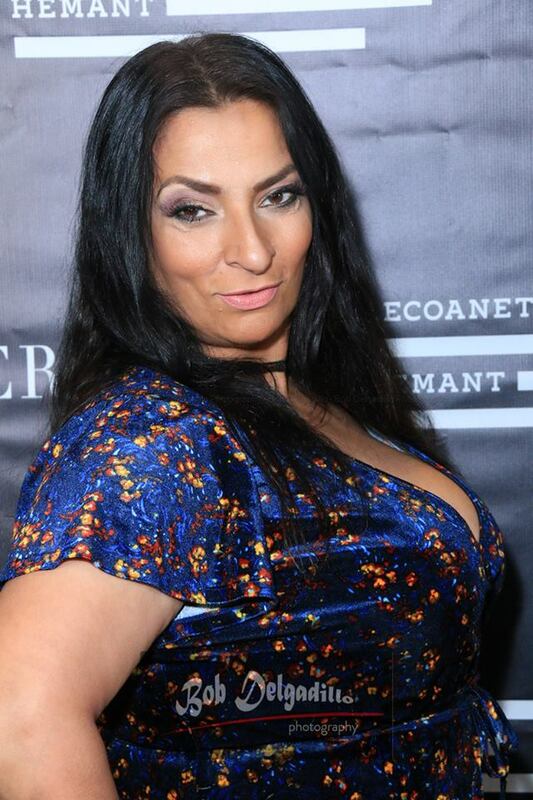 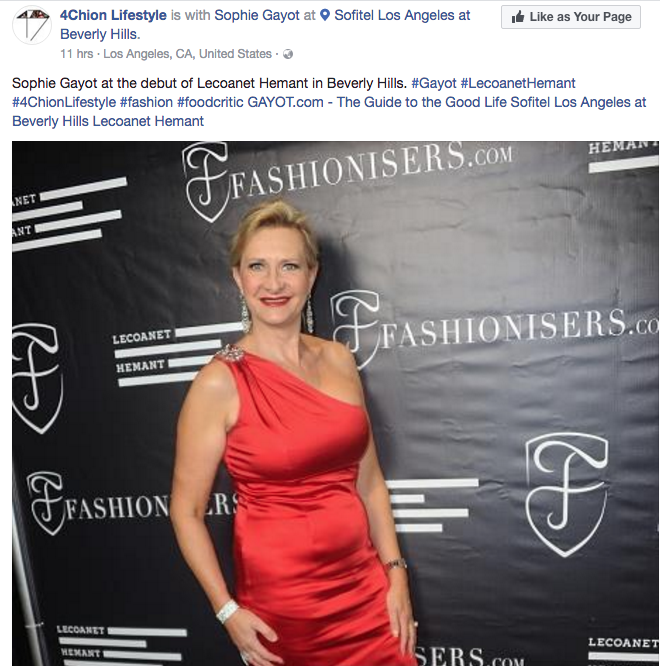 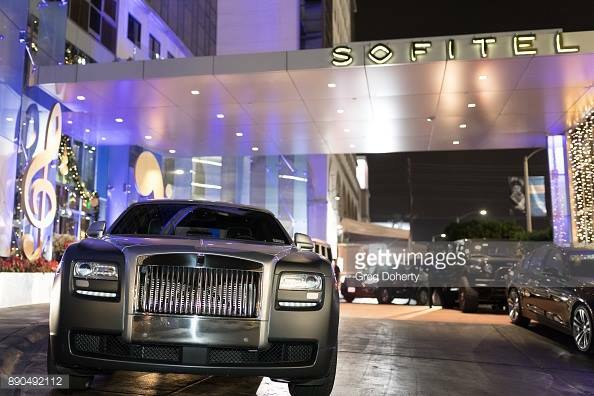 December 2017 saw us moving the Couture Collection to Hollywood: Introducing Lecoanet Hemant to Los Angeles worked out to be a whirlwind of activity: Great Vibes, Great Energy and Great Fun! 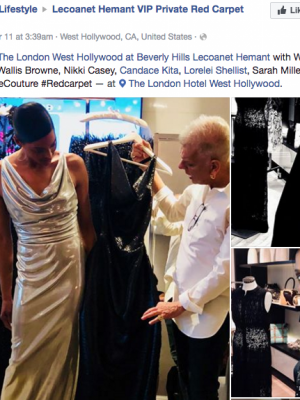 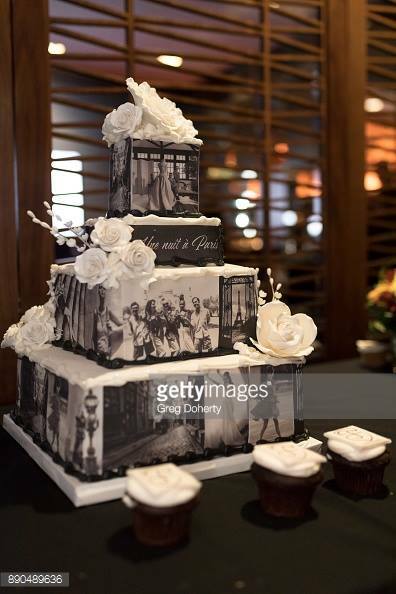 We set up a makeshift Showroom for a week at The London Hotel, famous for its cool atmosphere and a favorite with the Entertainment Industry for it’s comfy off-beat Screening Room. 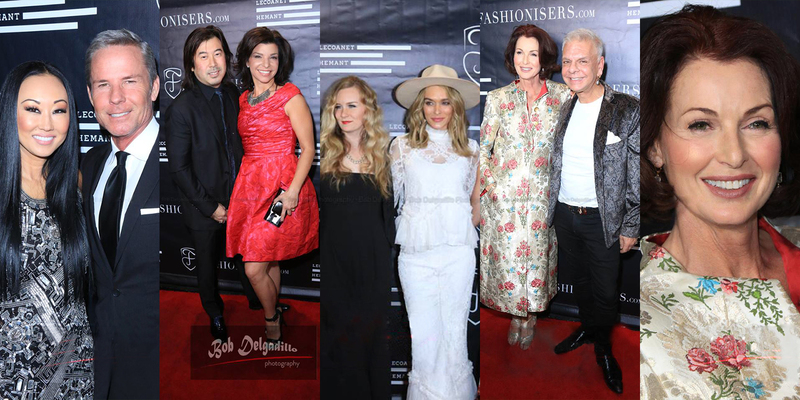 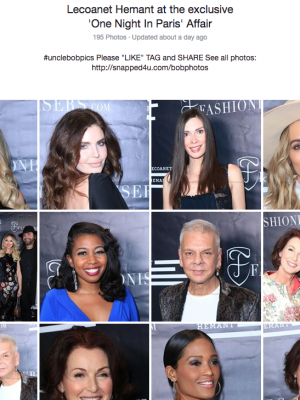 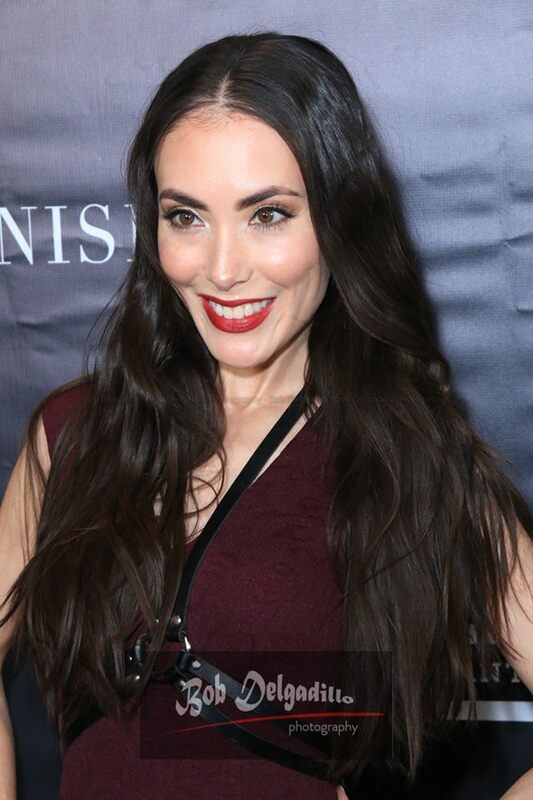 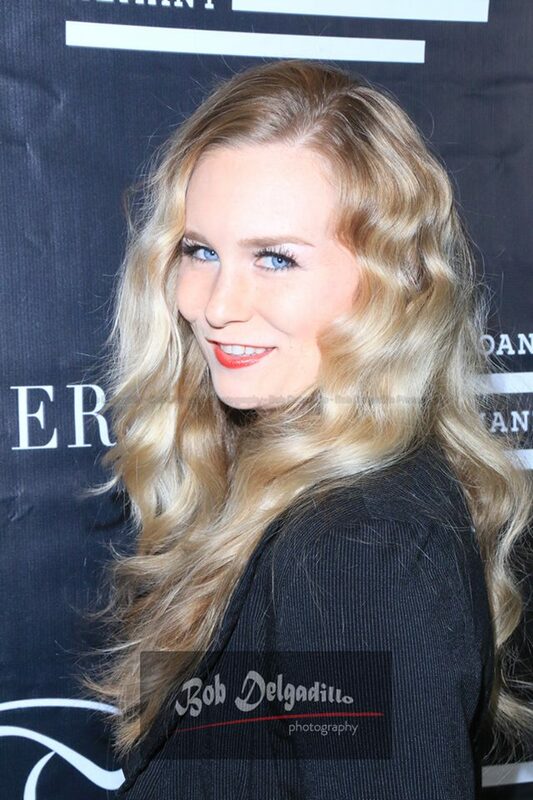 The Couture Suite saw a constant flow of New Faces, Young Actresses, Screenwriters, Stylists coming in and out and to top it up Fashionisers with Katherine van Derham decided for a Red Carpet Celebration for this Hollywood Debut with a host of New Hollywood Celebrities at The West Hollywood Sofitel, Champagne and Canapés between snippets of the latest gossip. 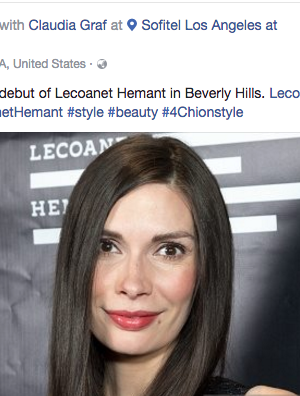 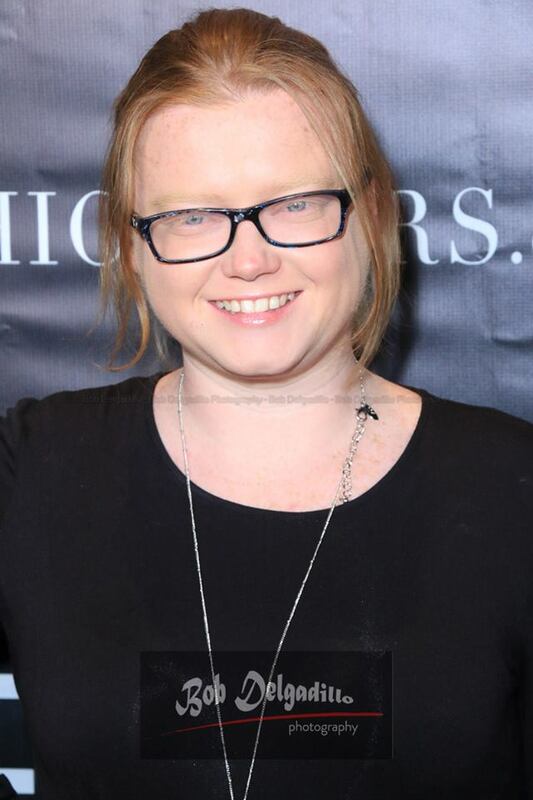 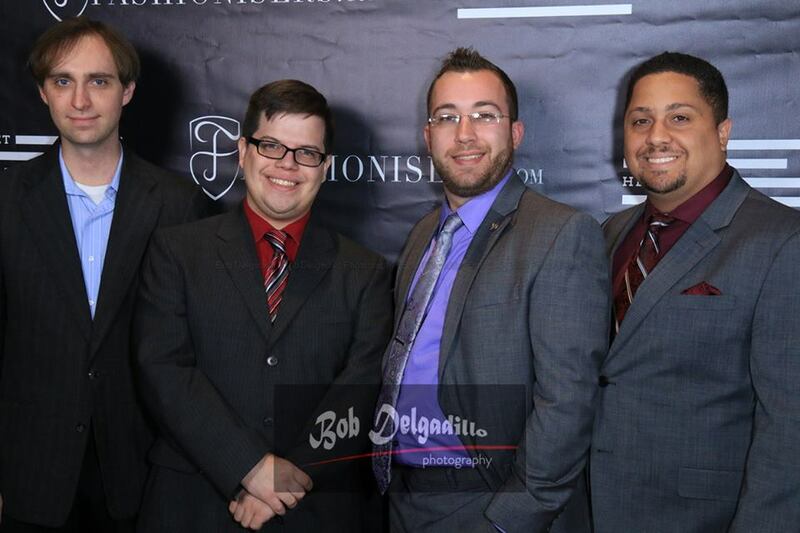 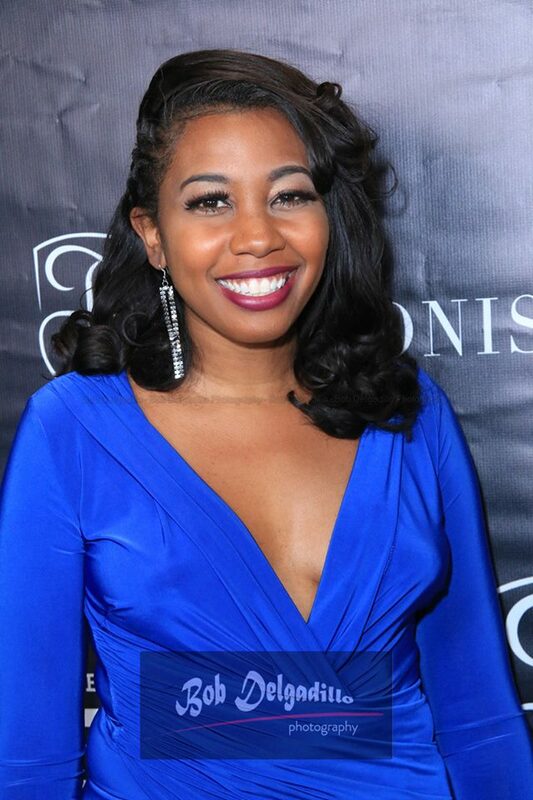 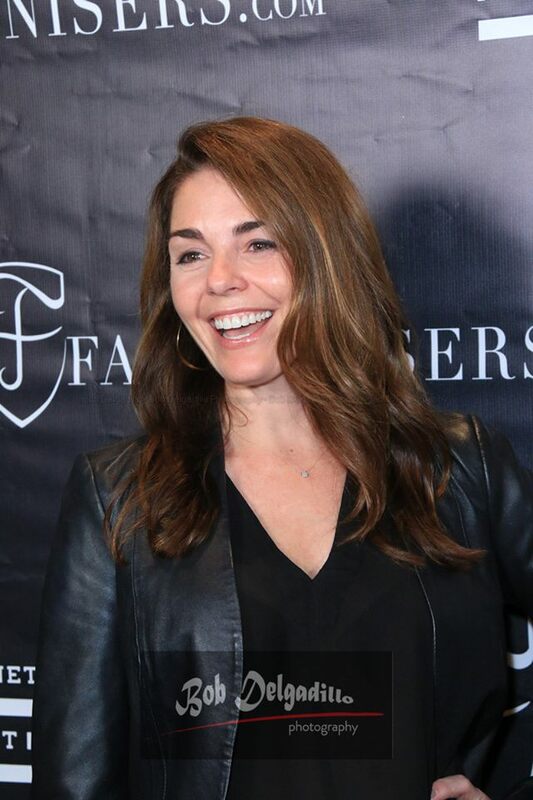 Fabulous Start!